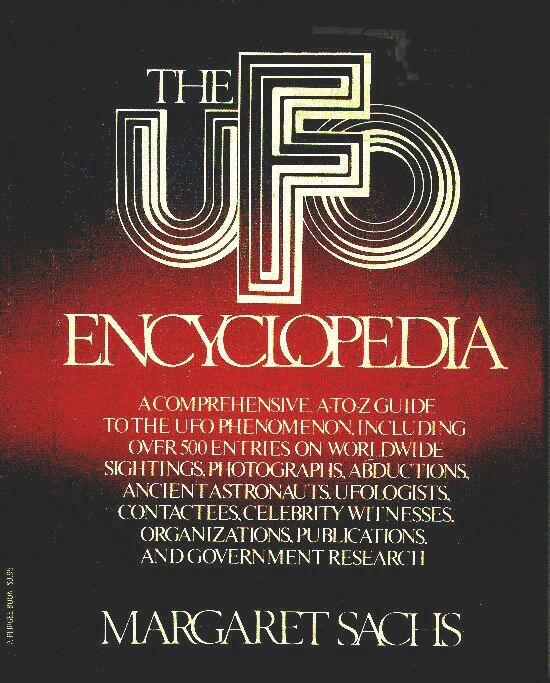 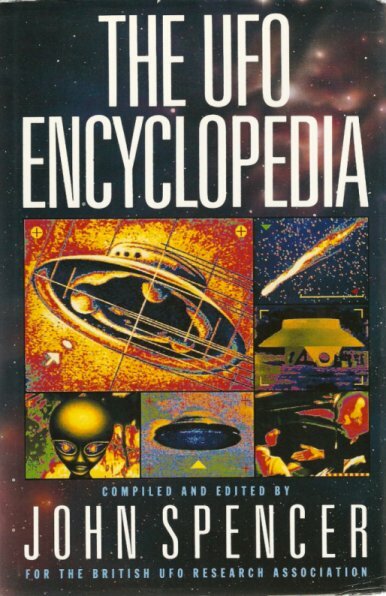 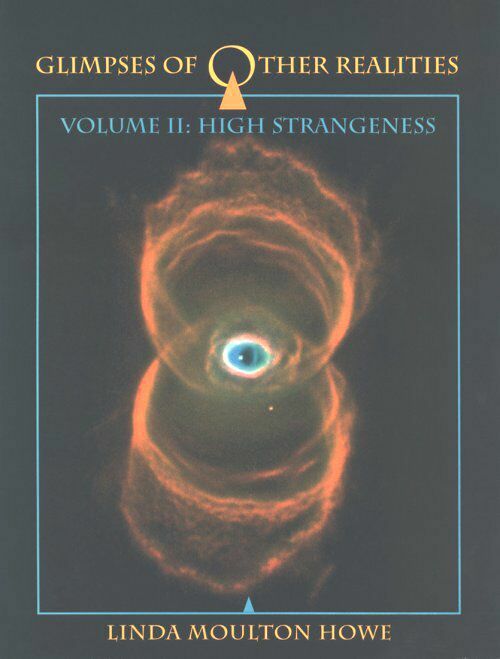 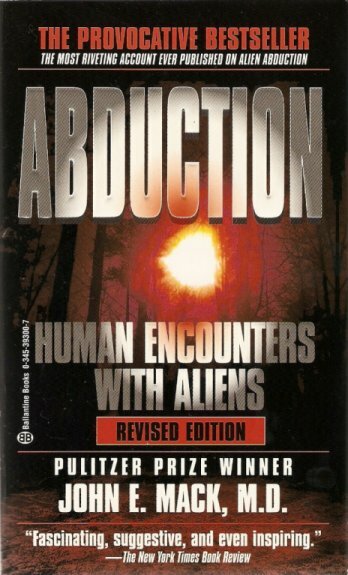 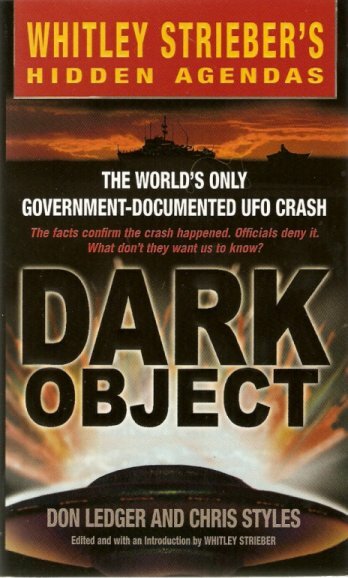 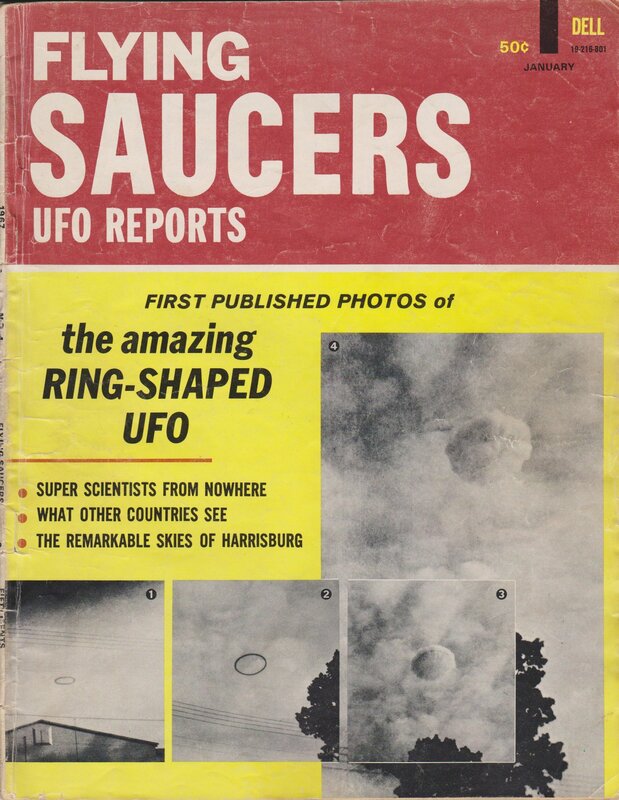 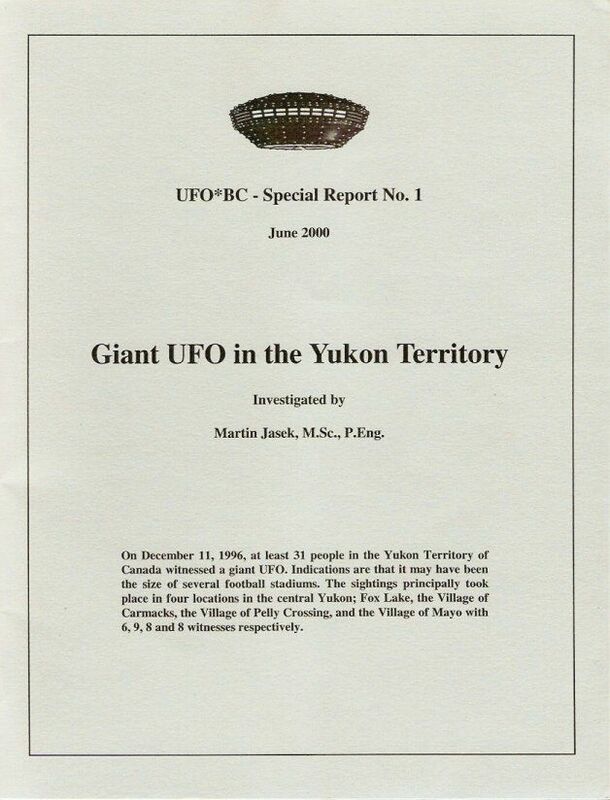 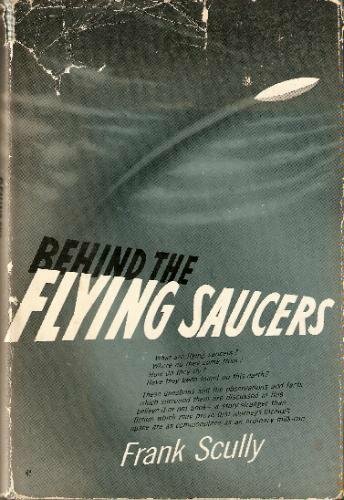 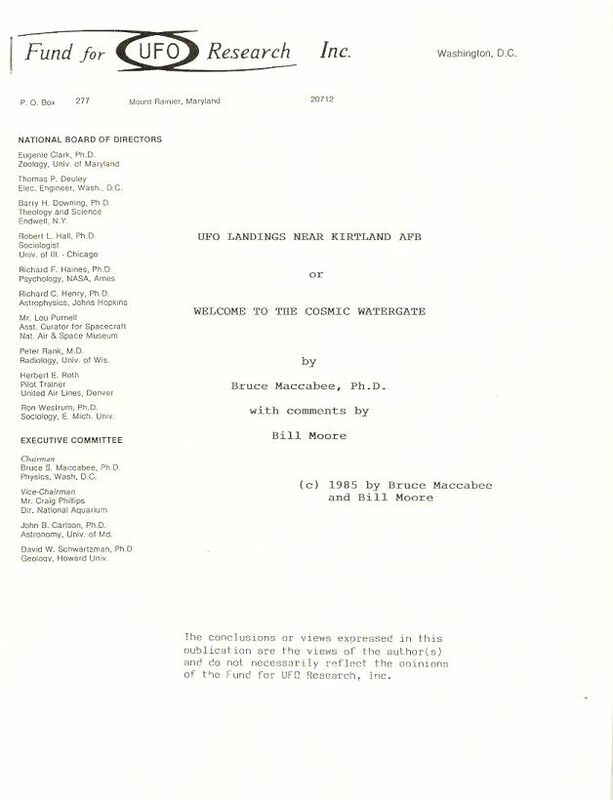 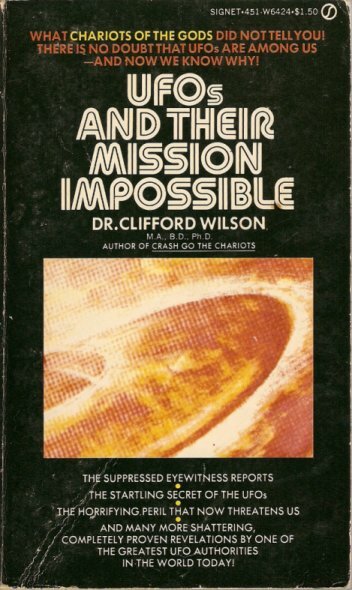 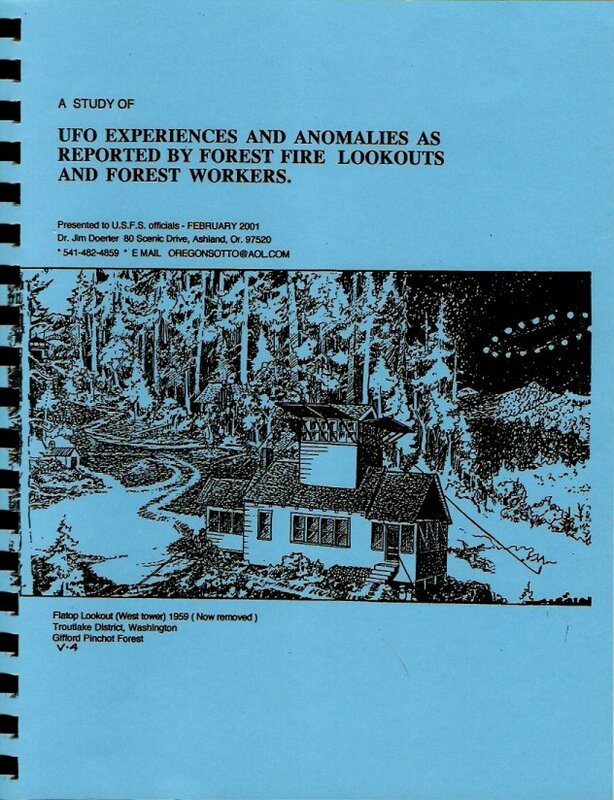 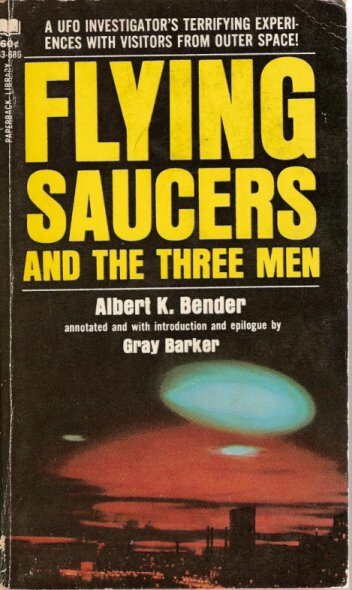 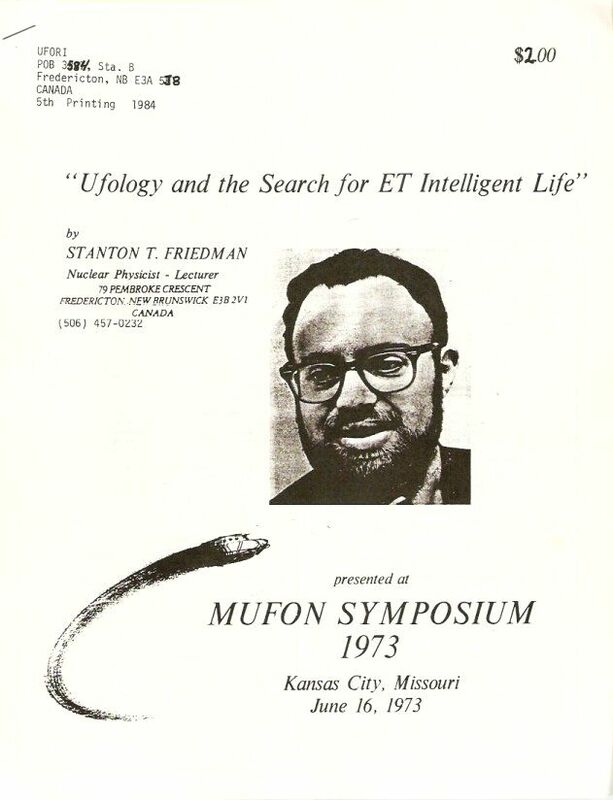 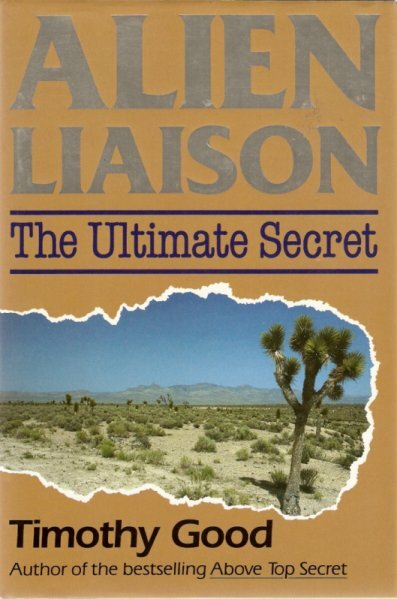 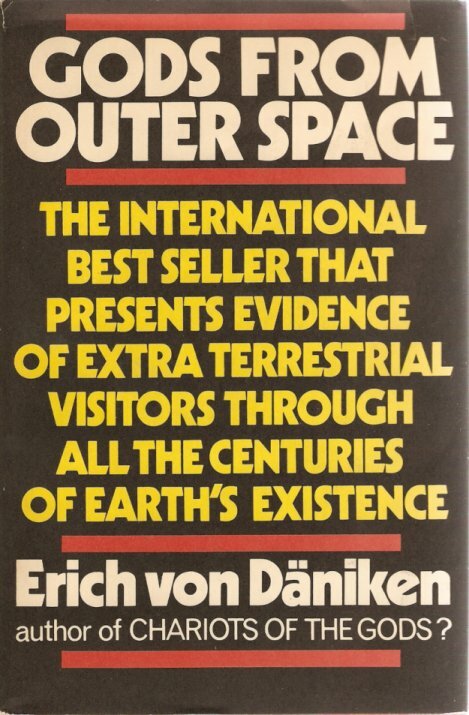 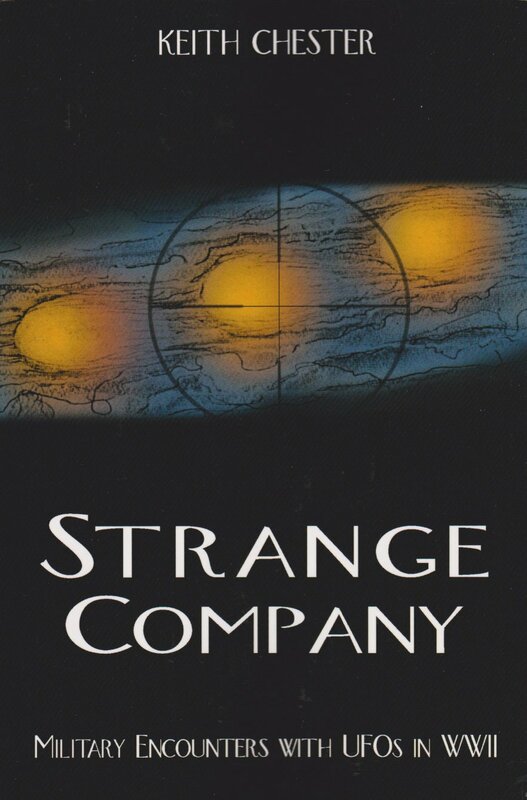 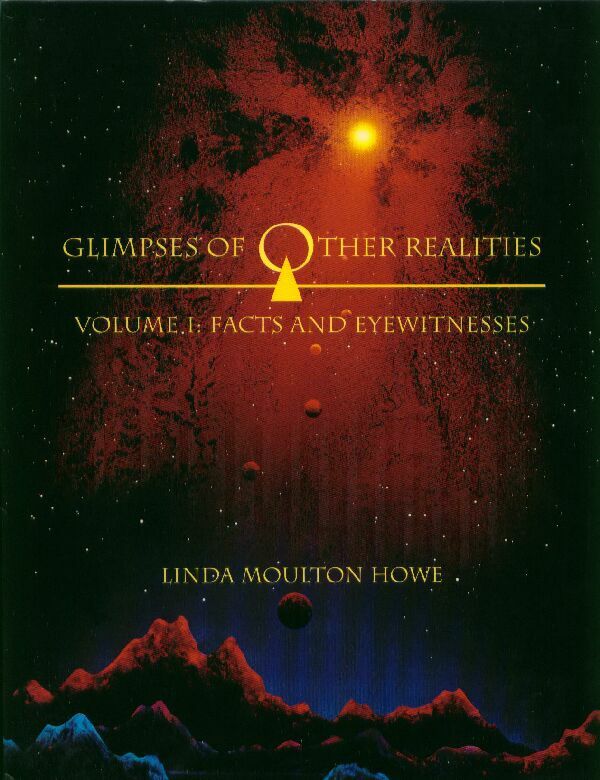 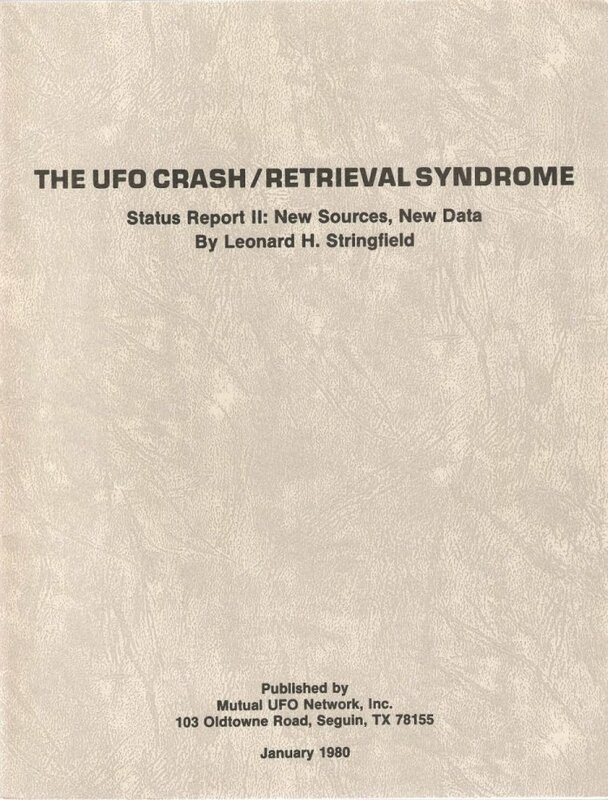 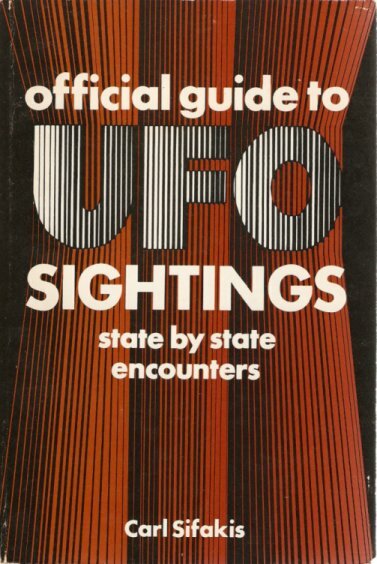 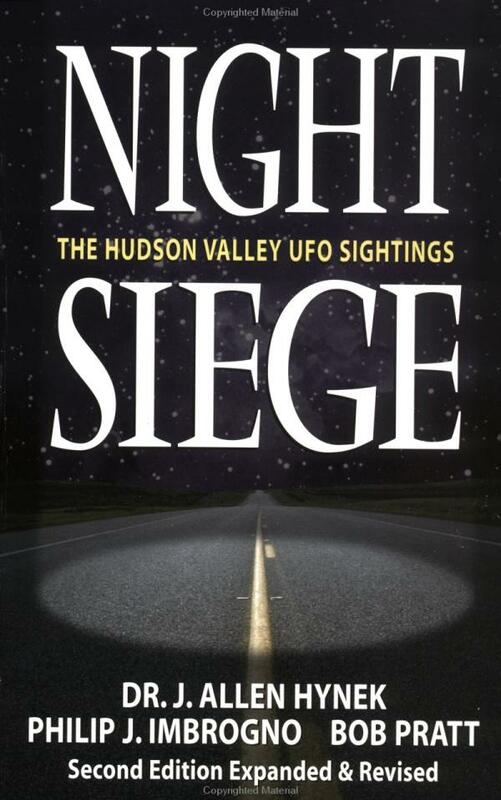 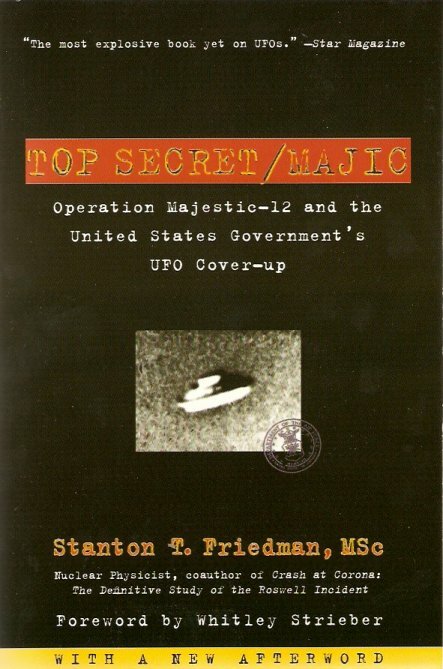 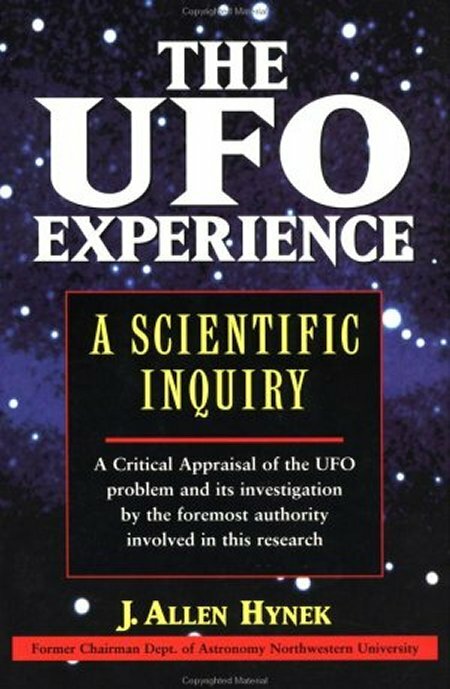 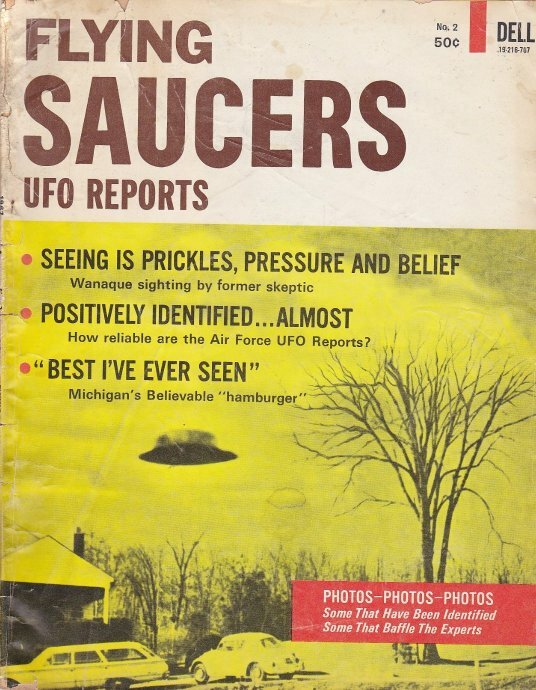 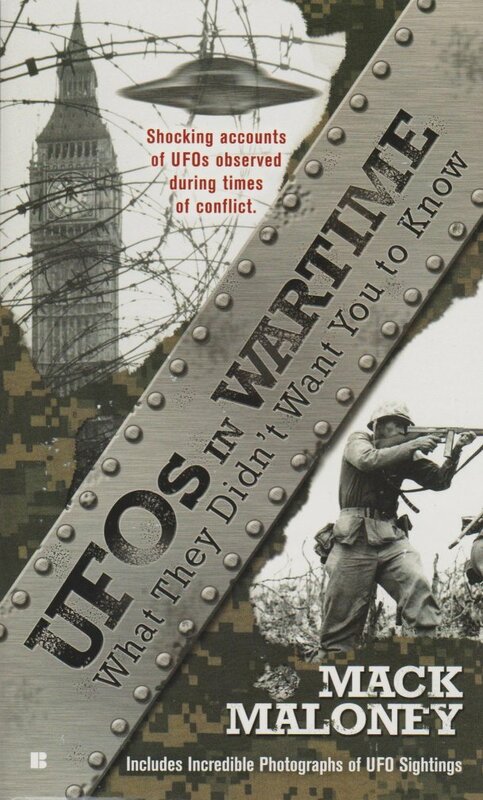 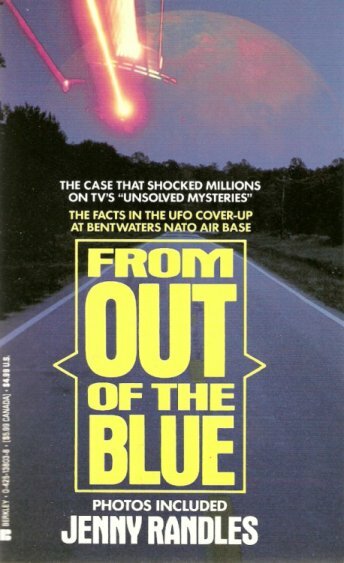 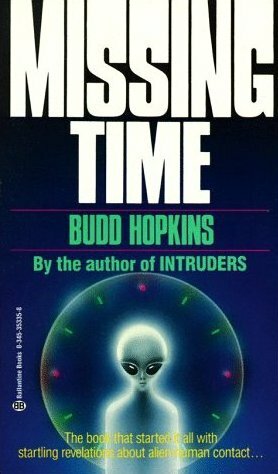 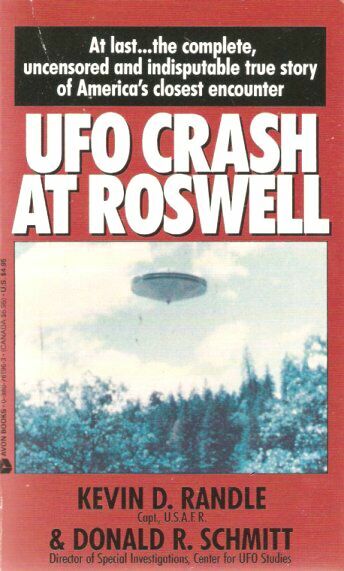 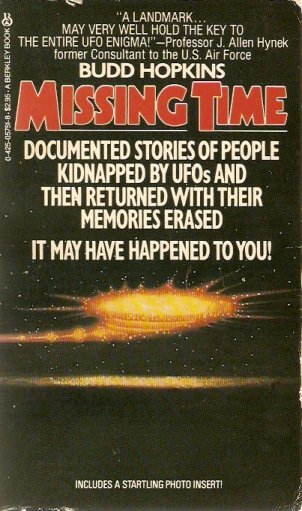 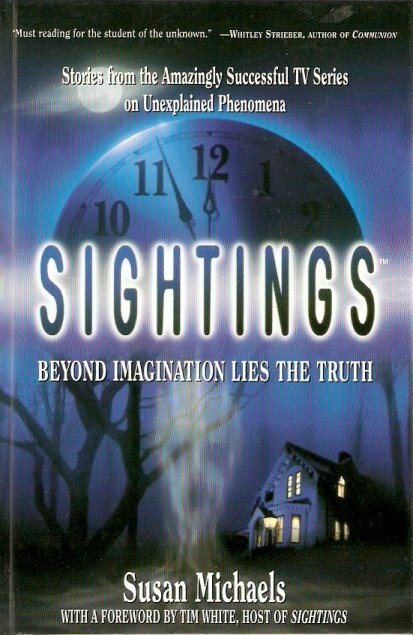 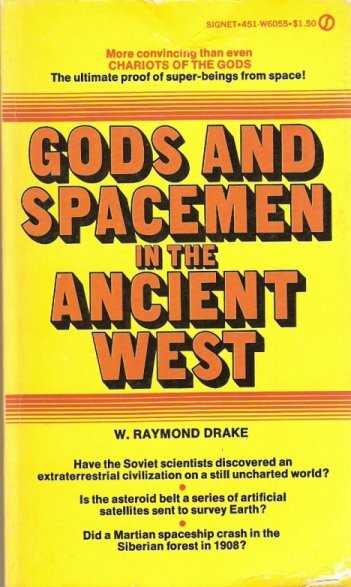 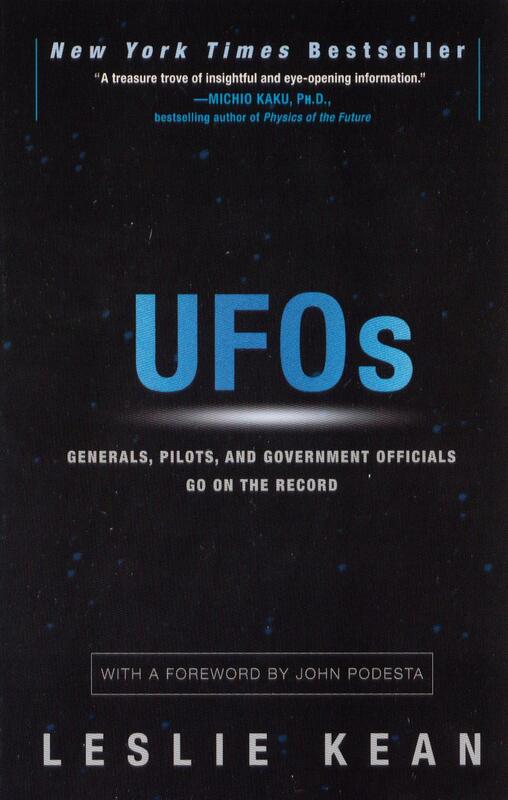 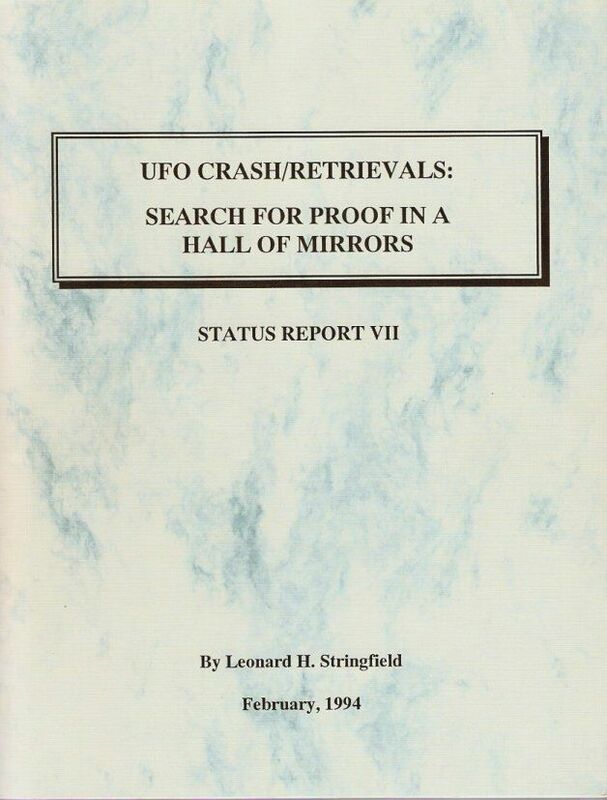 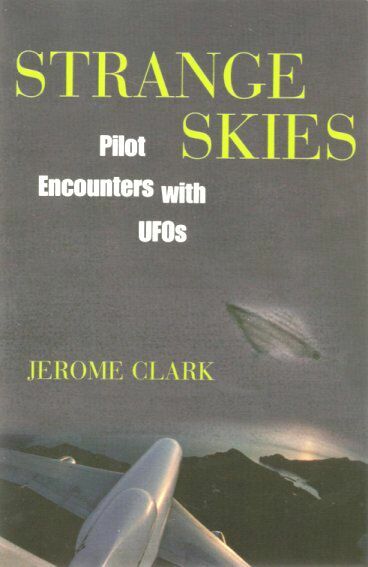 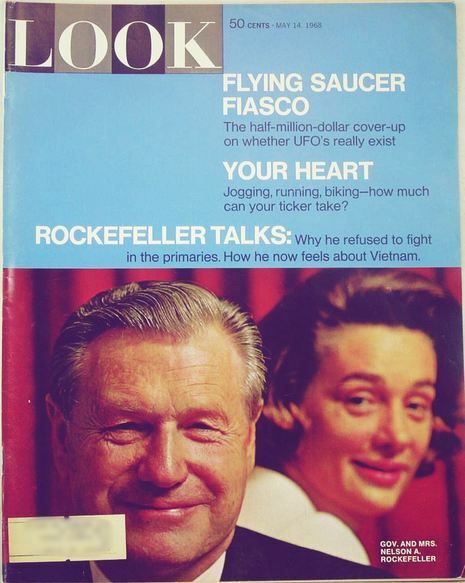 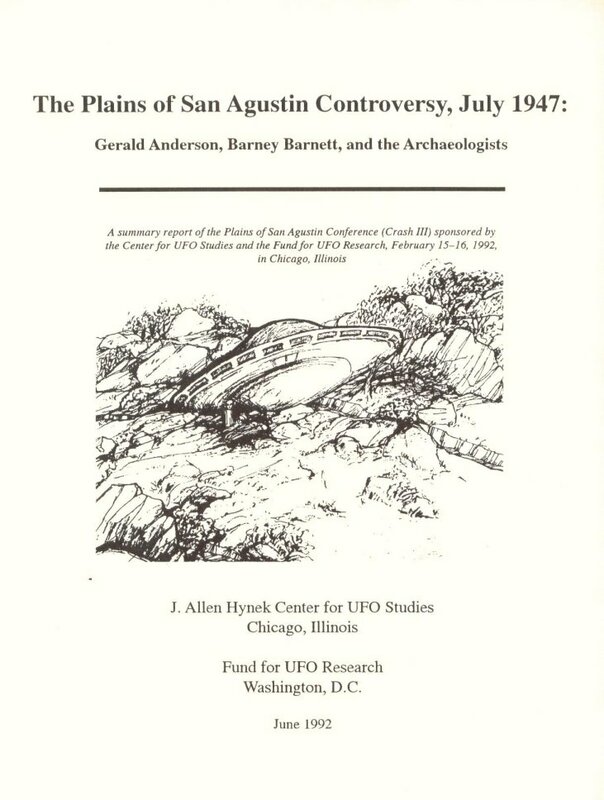 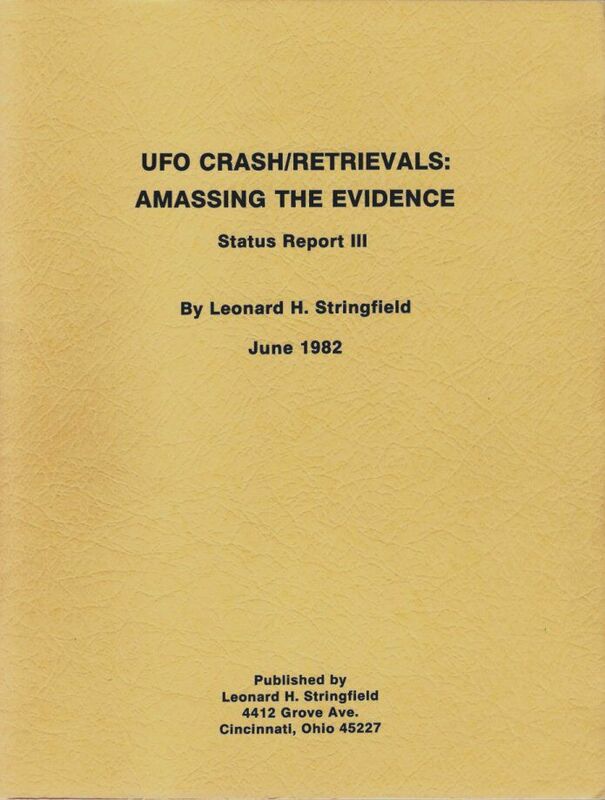 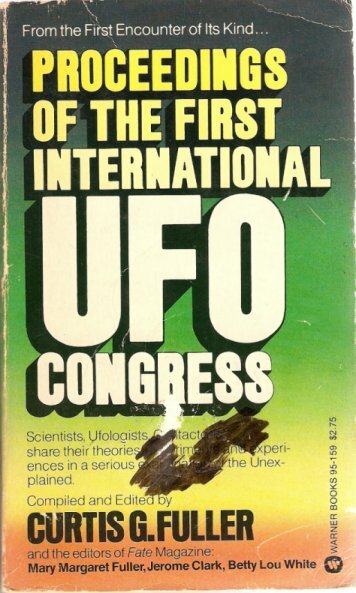 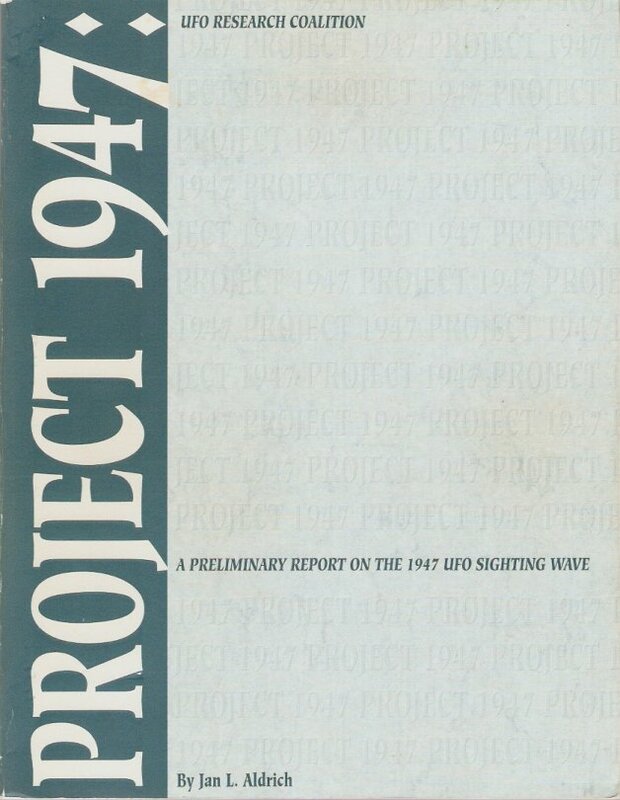 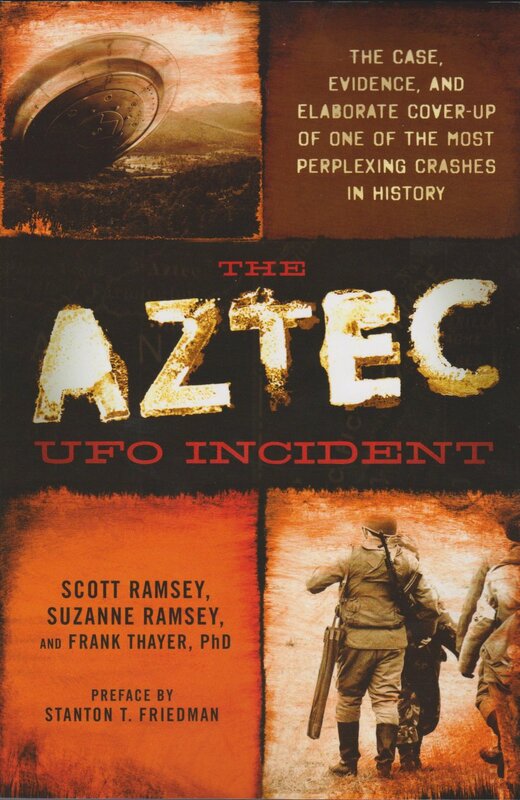 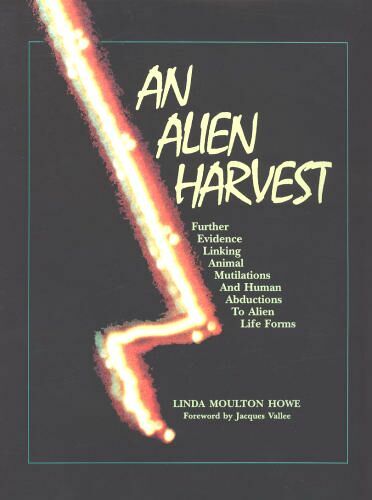 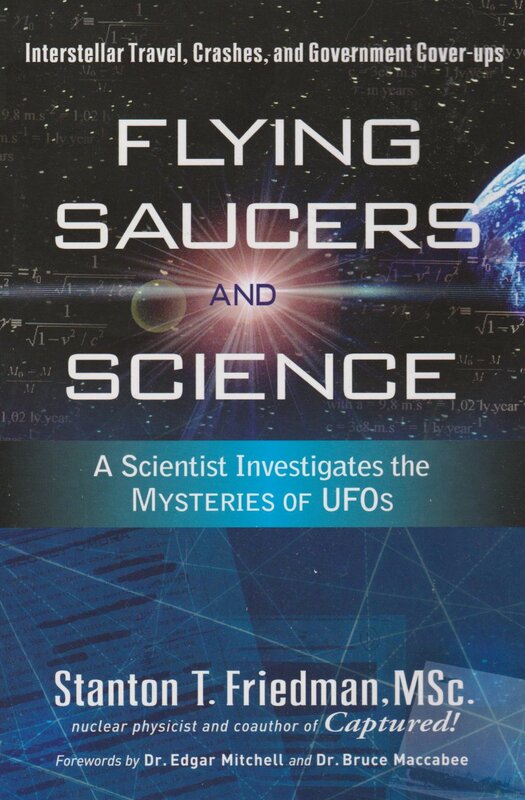 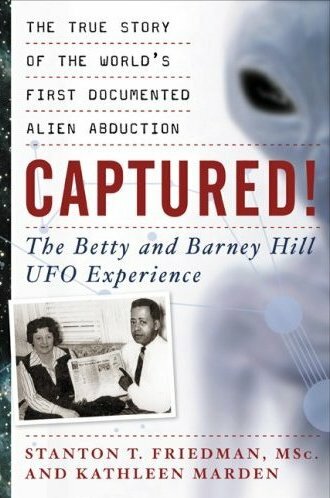 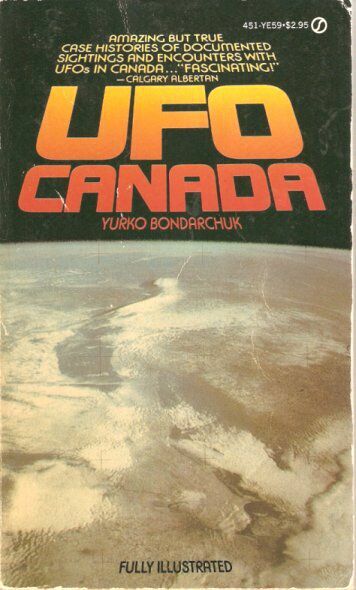 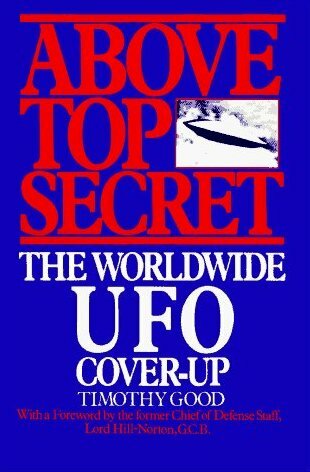 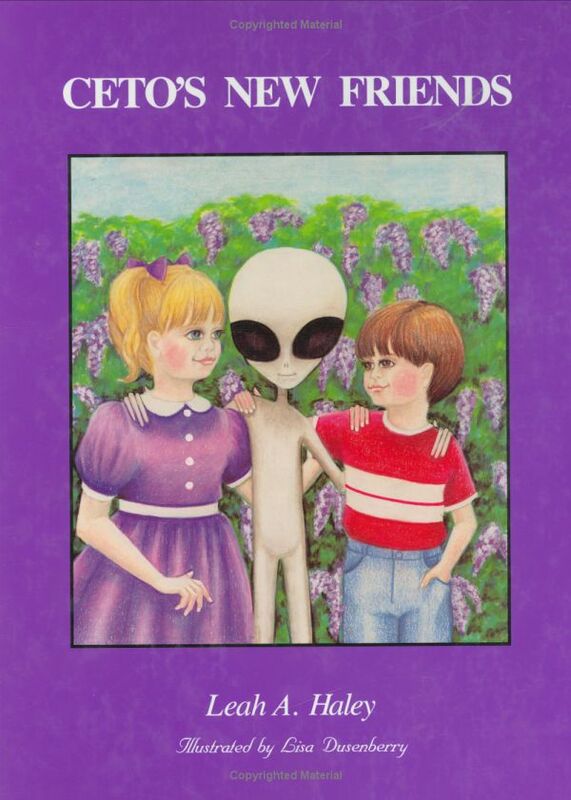 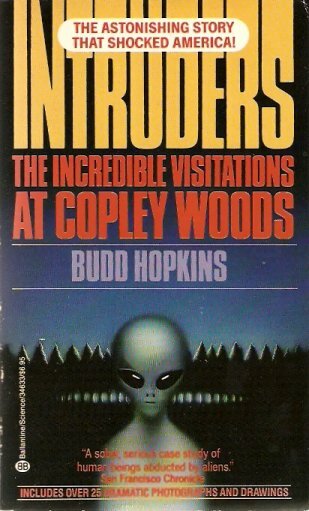 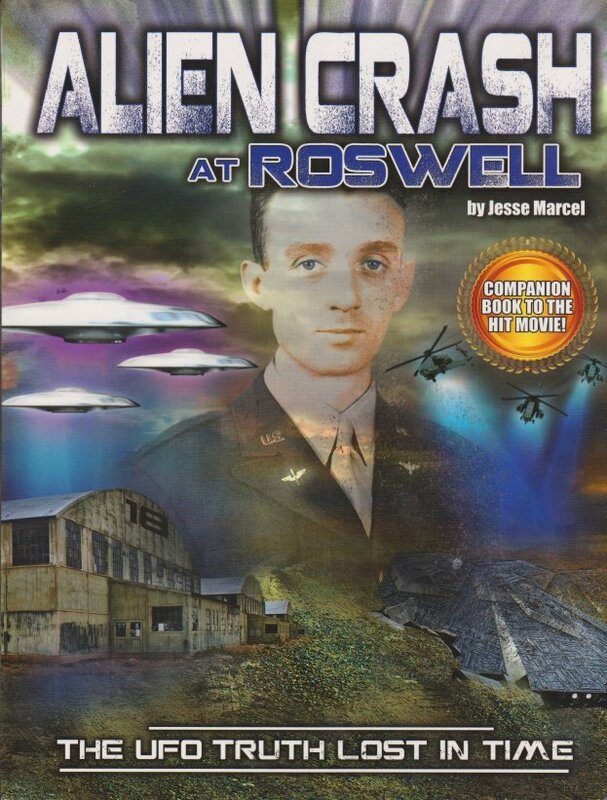 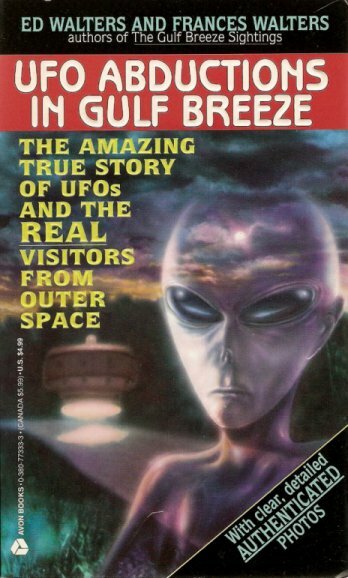 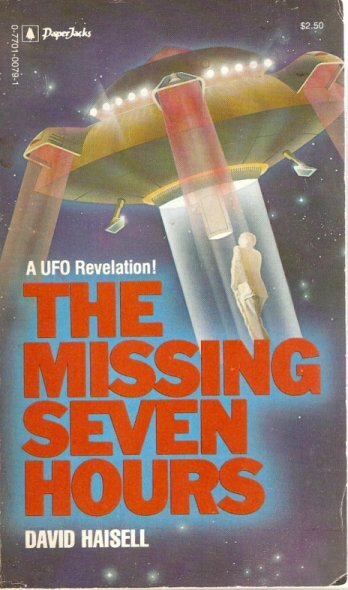 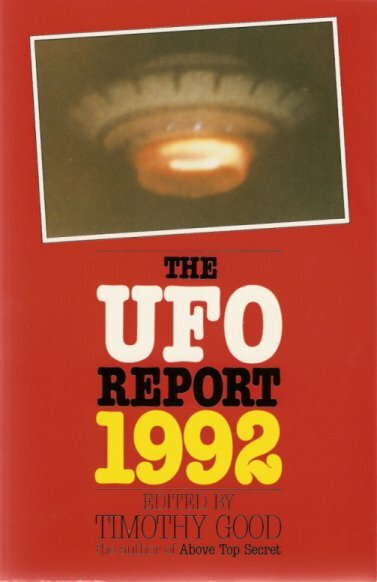 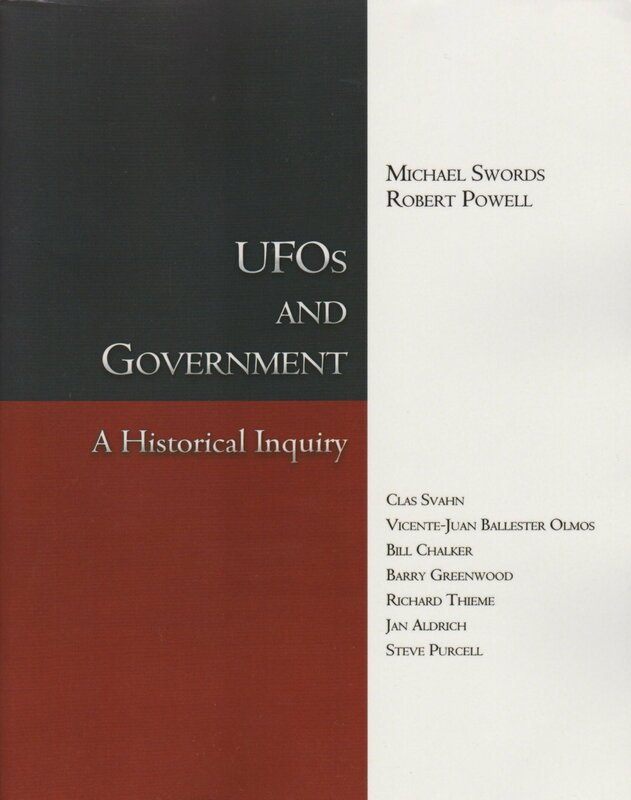 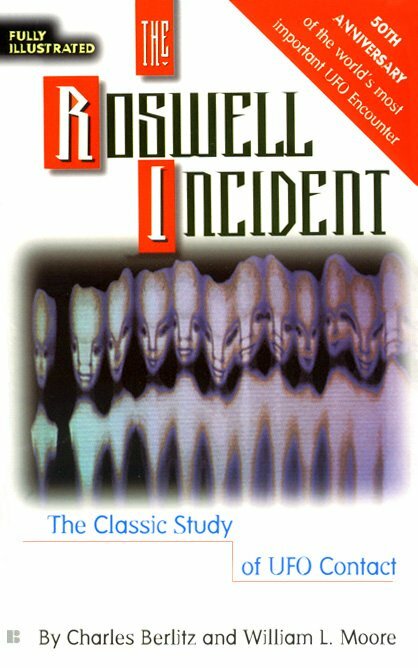 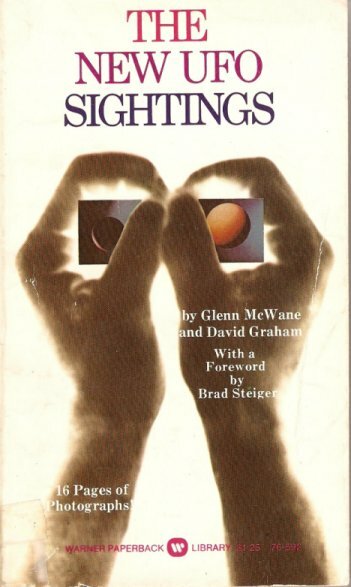 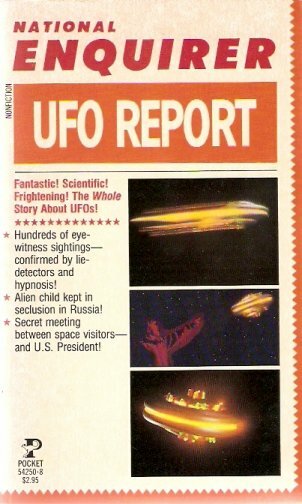 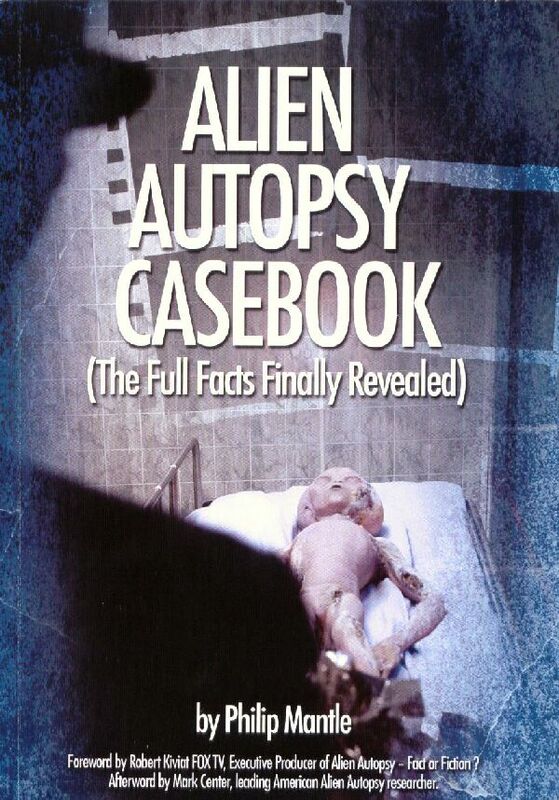 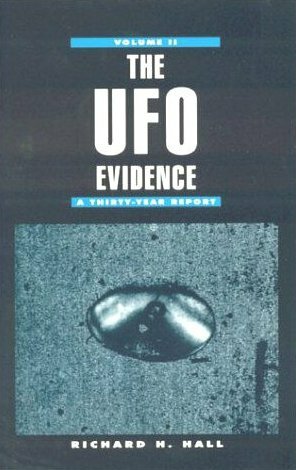 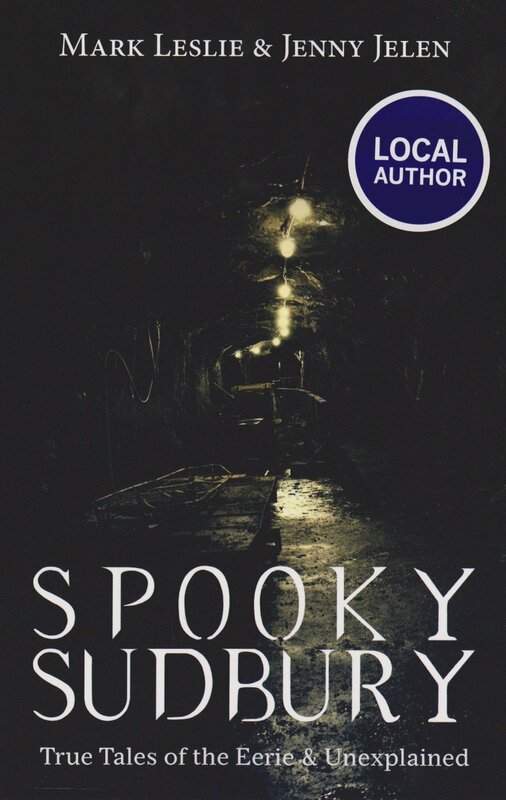 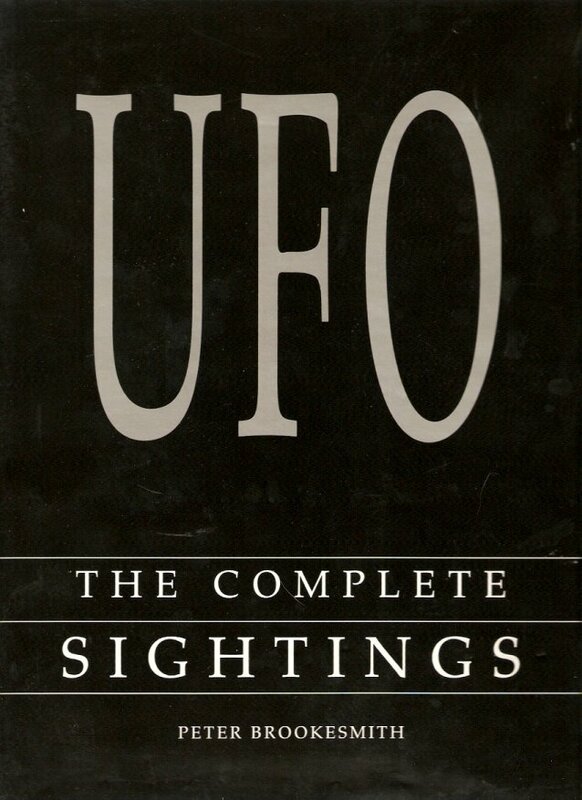 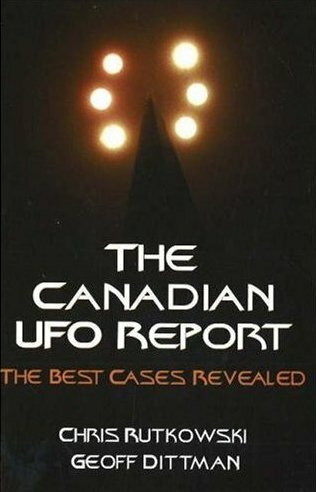 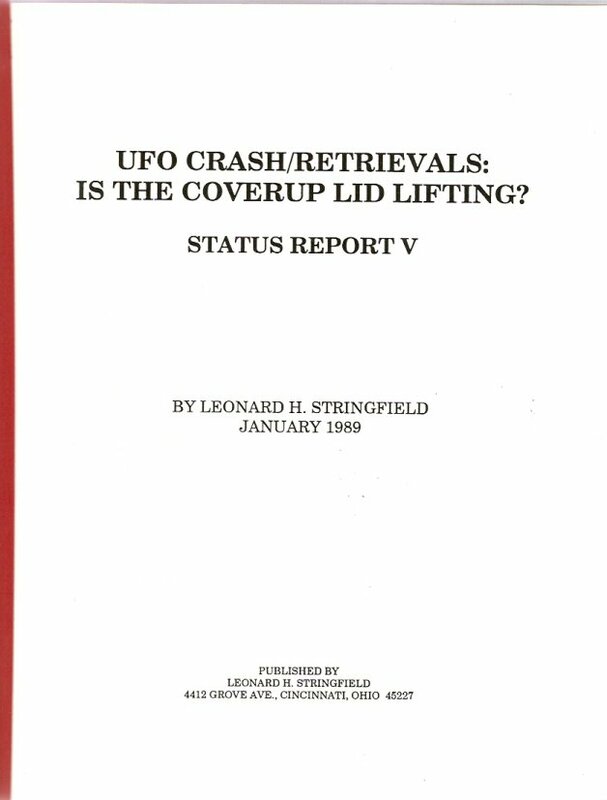 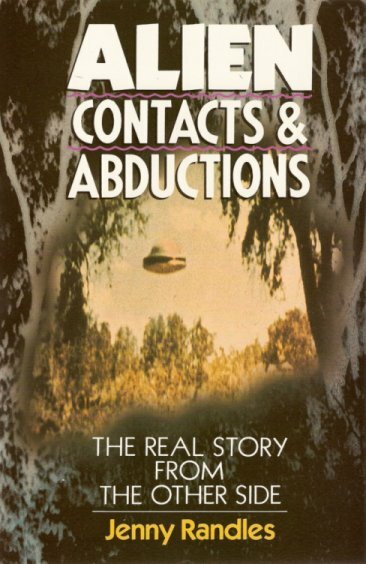 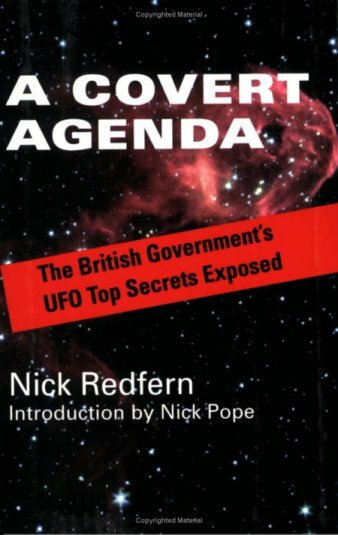 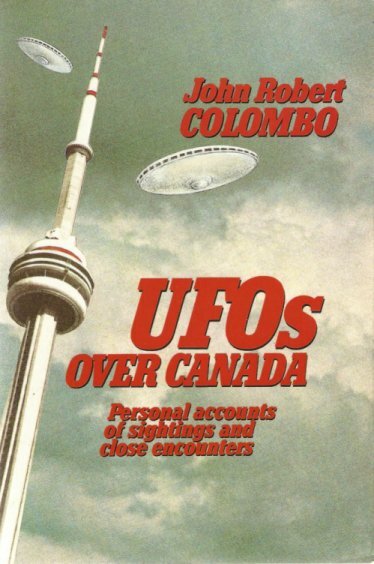 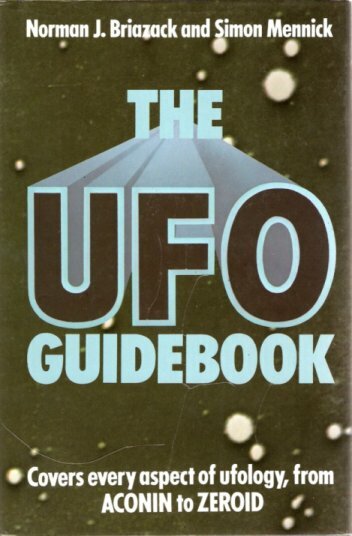 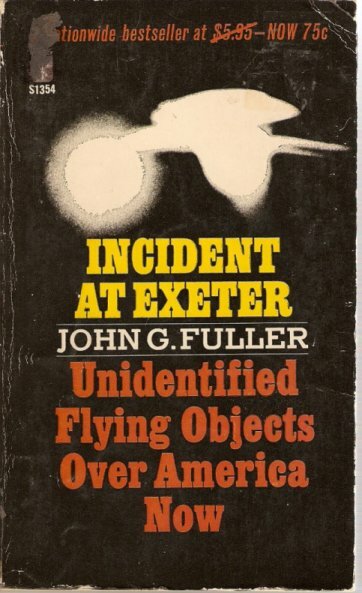 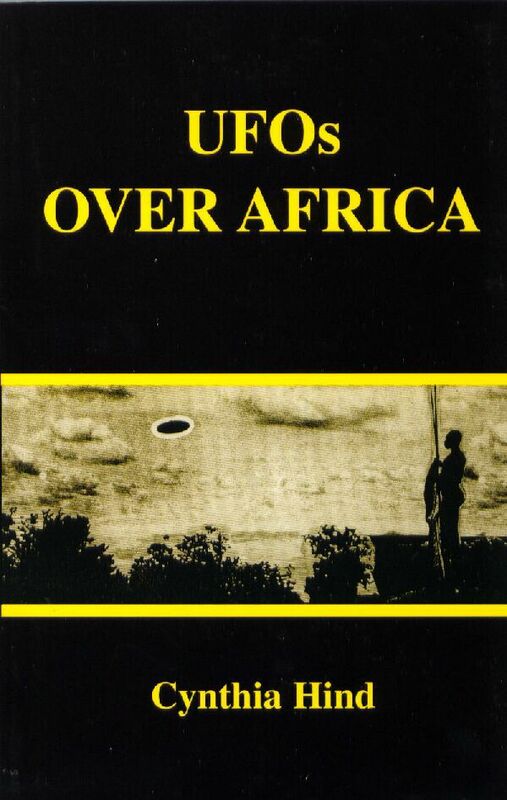 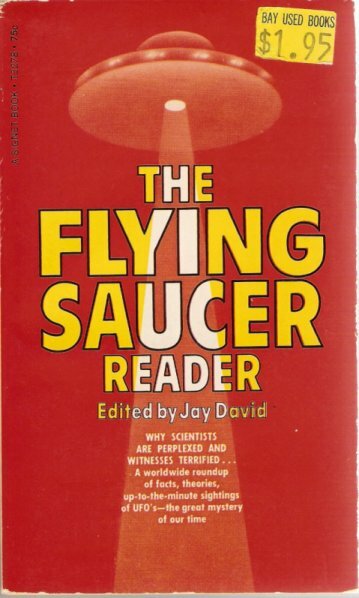 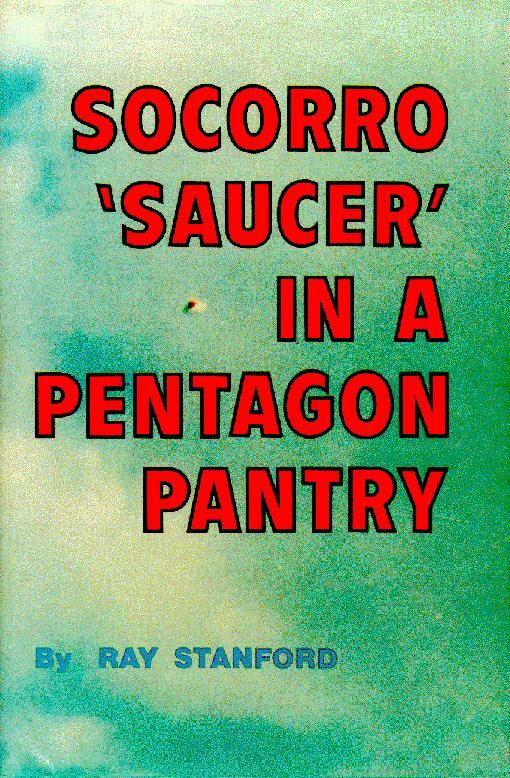 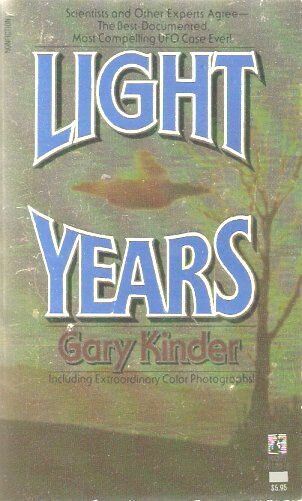 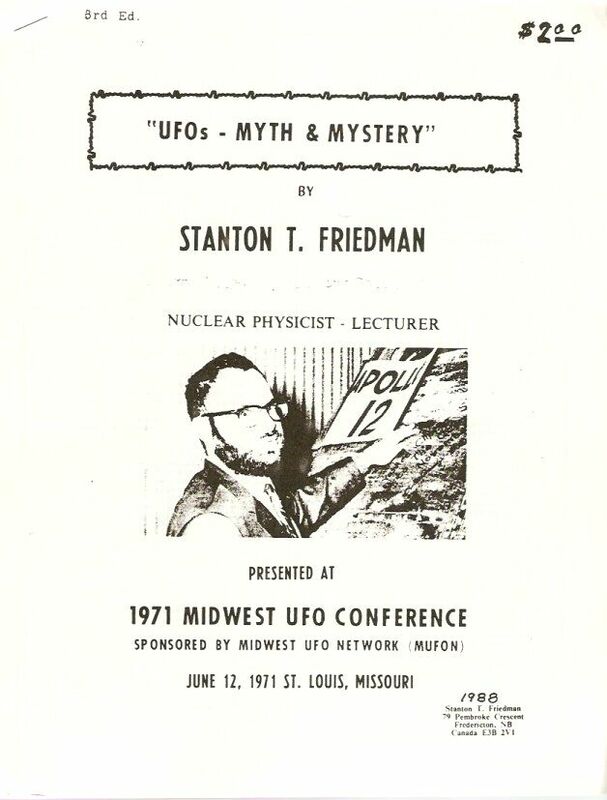 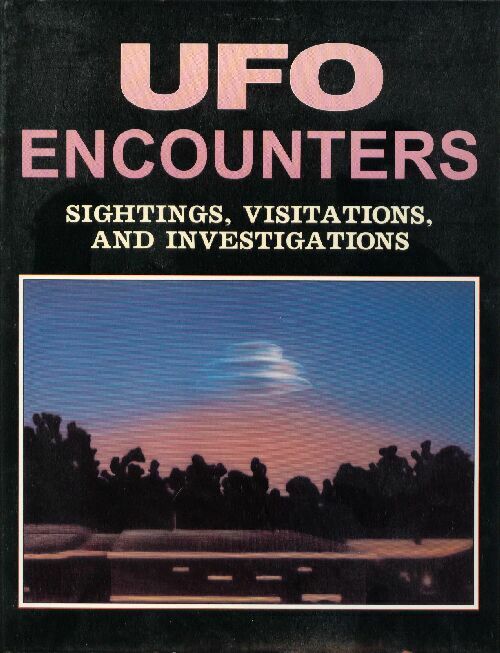 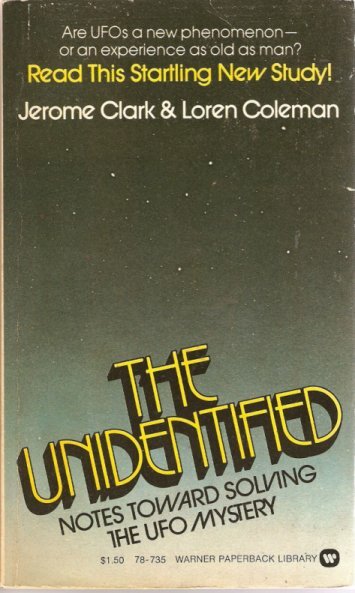 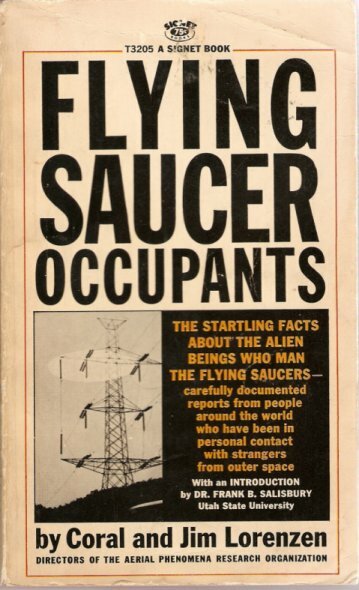 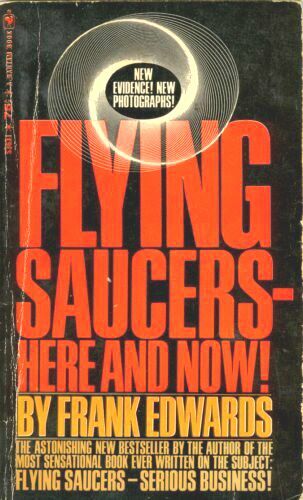 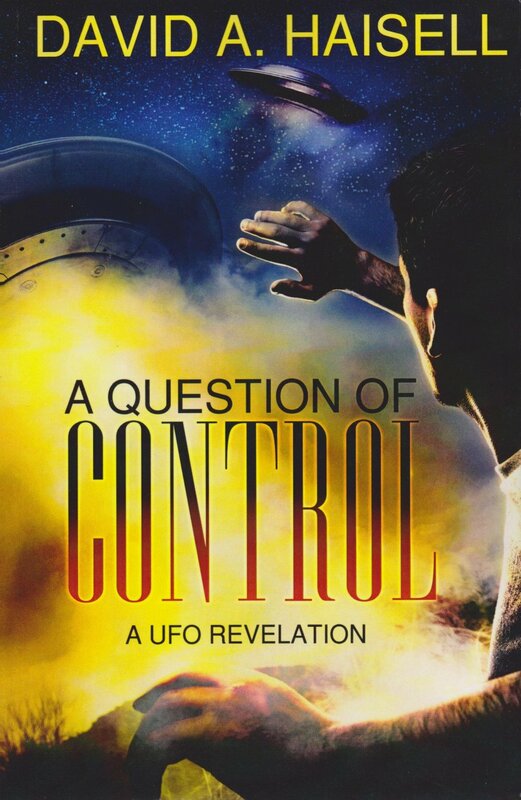 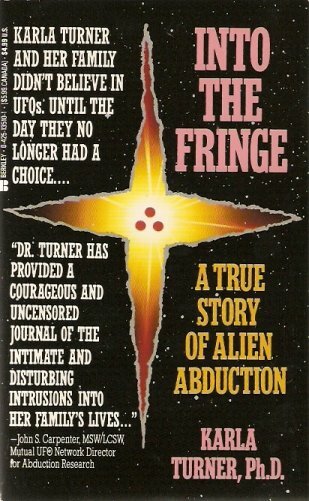 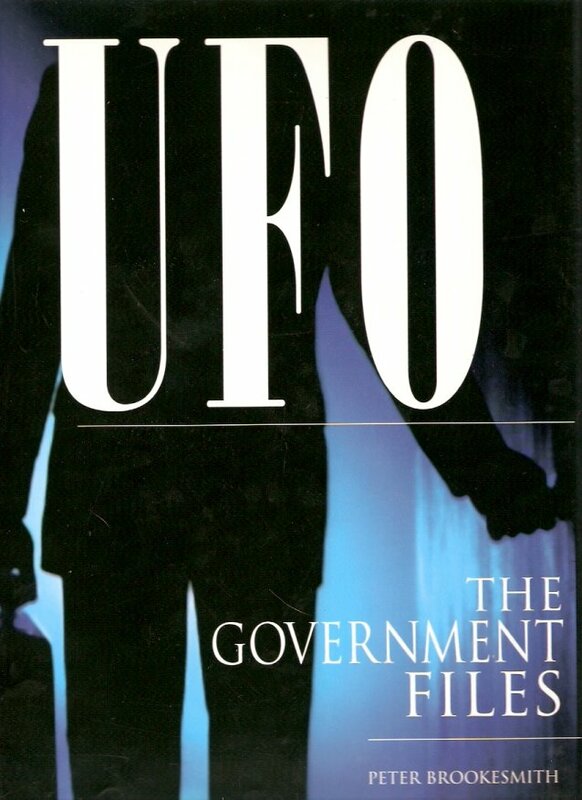 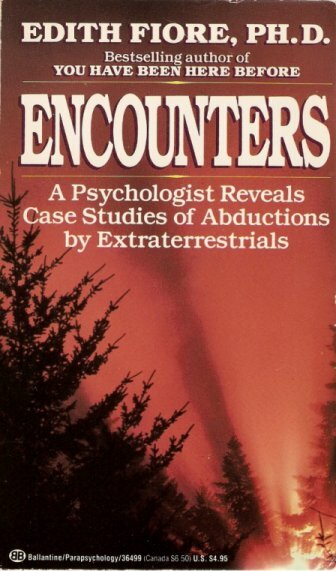 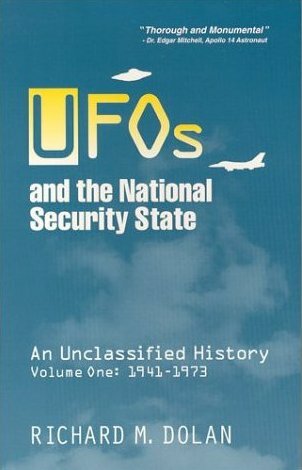 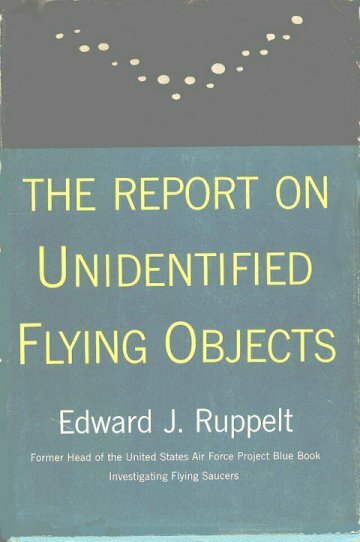 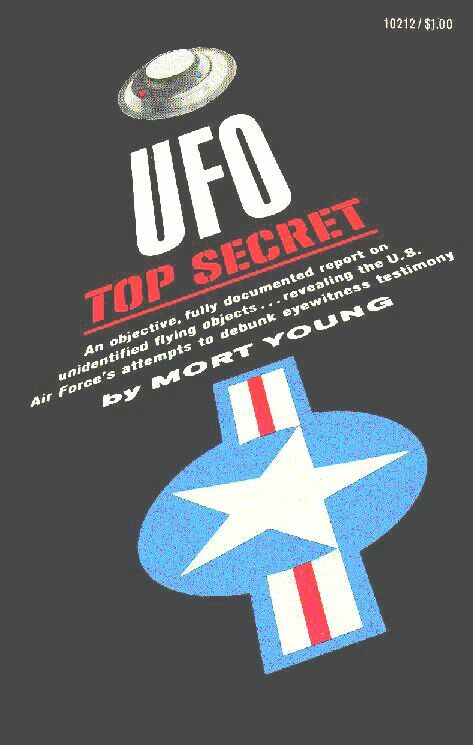 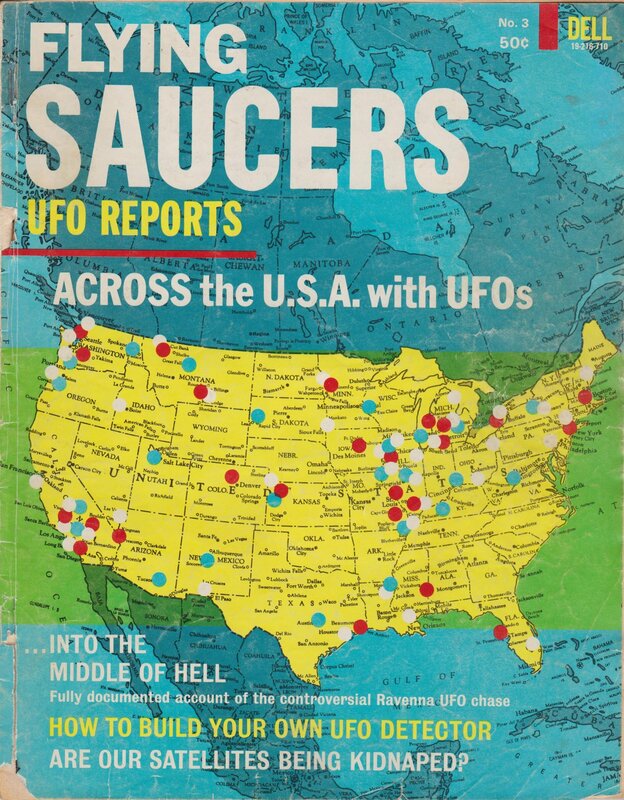 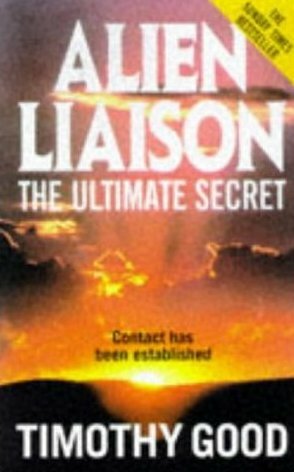 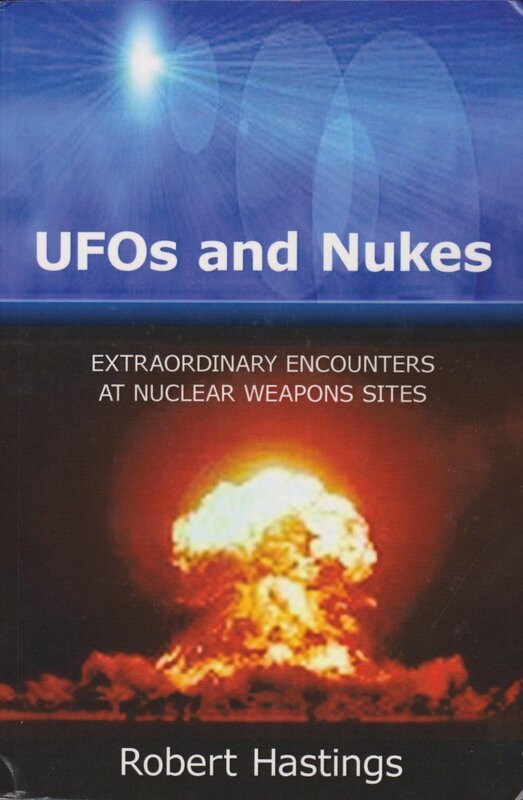 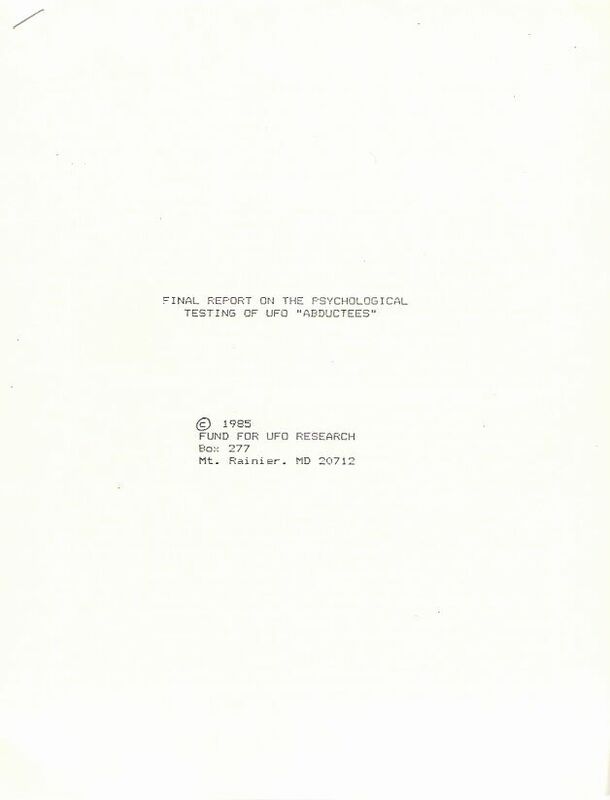 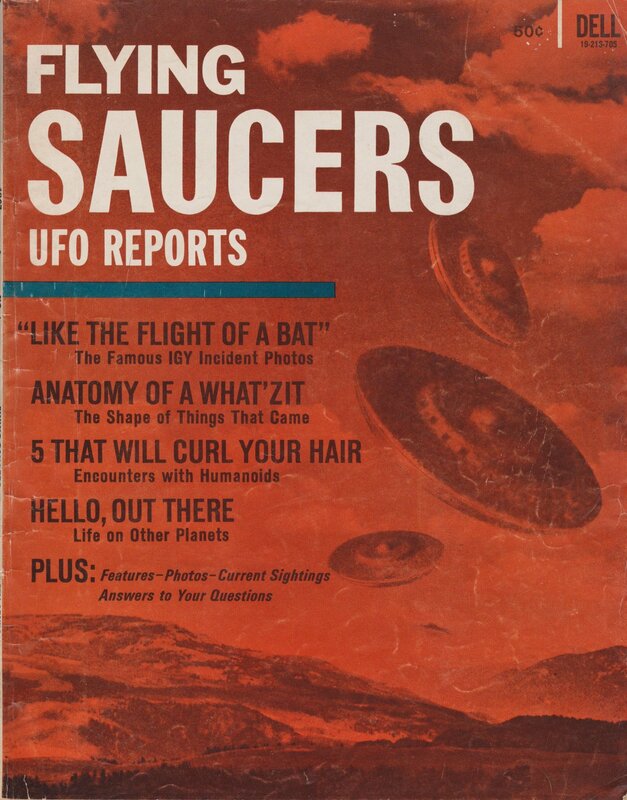 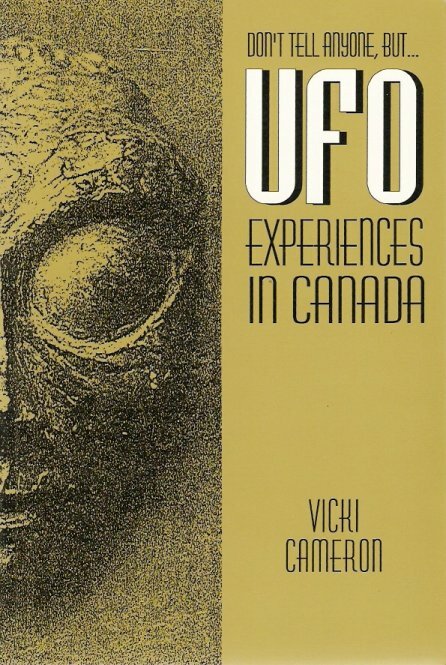 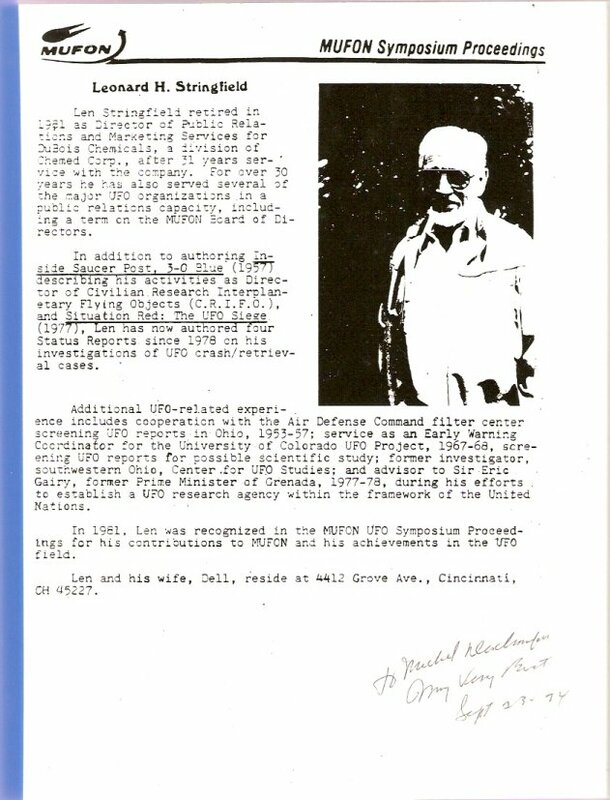 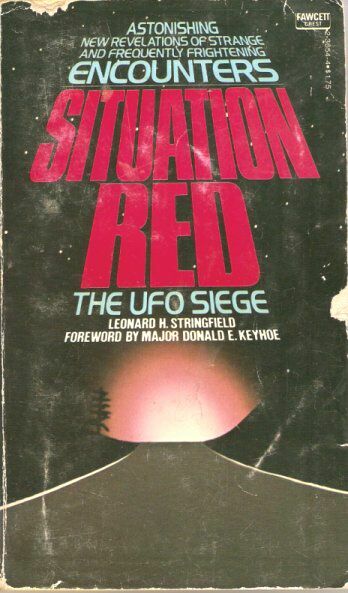 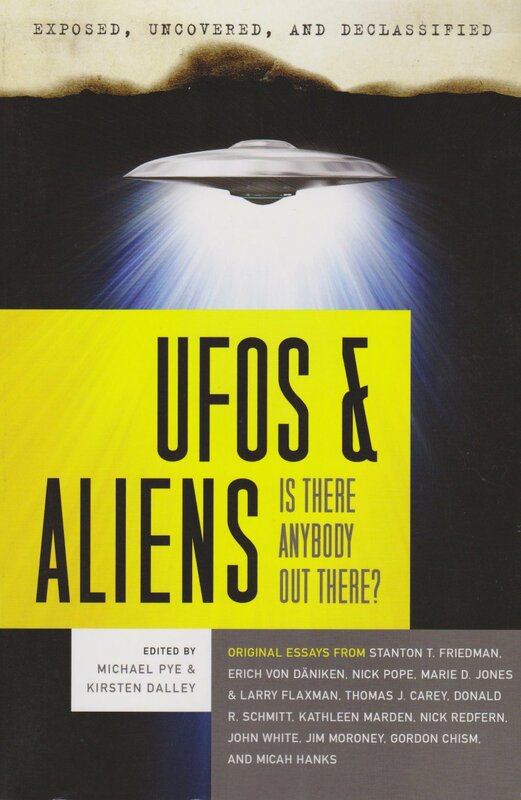 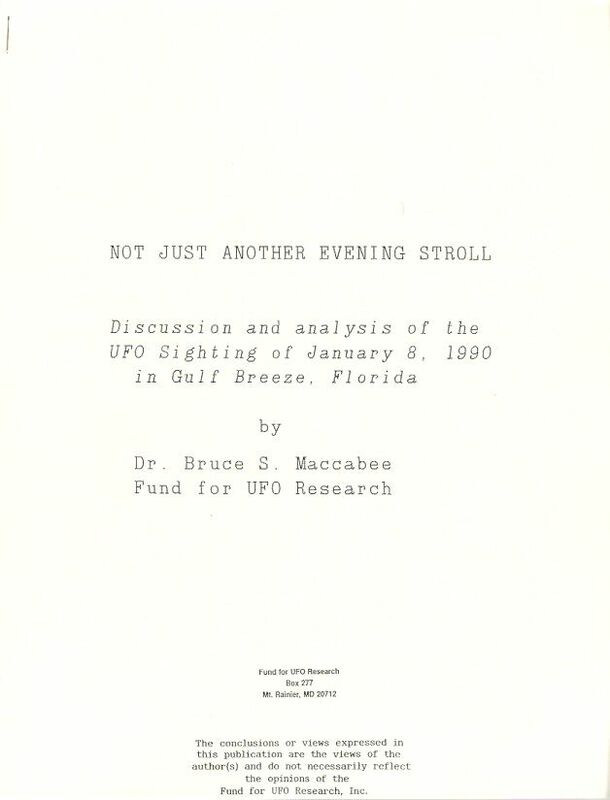 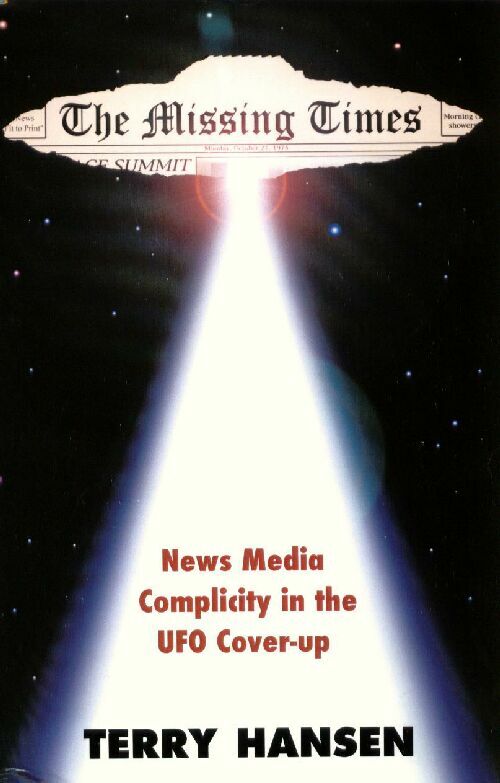 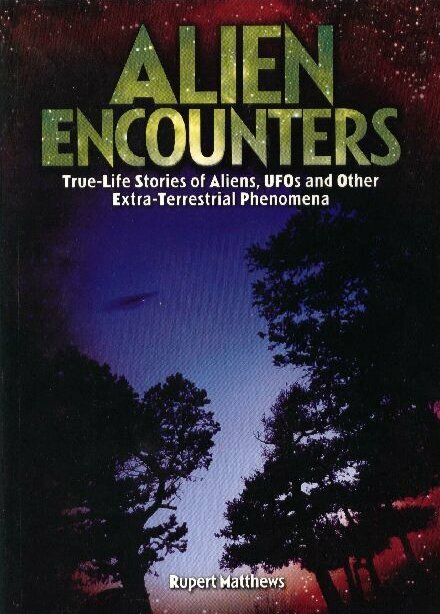 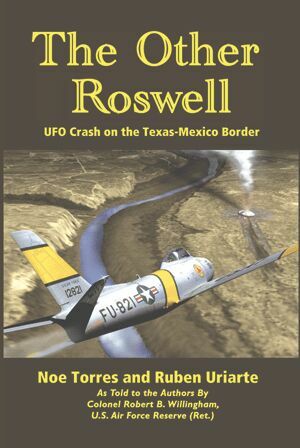 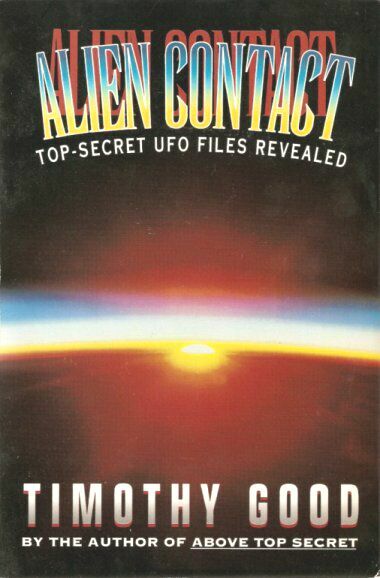 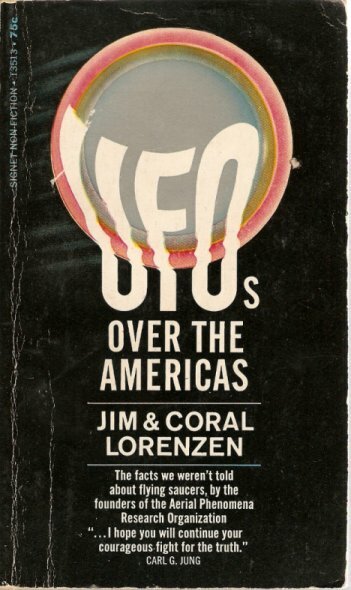 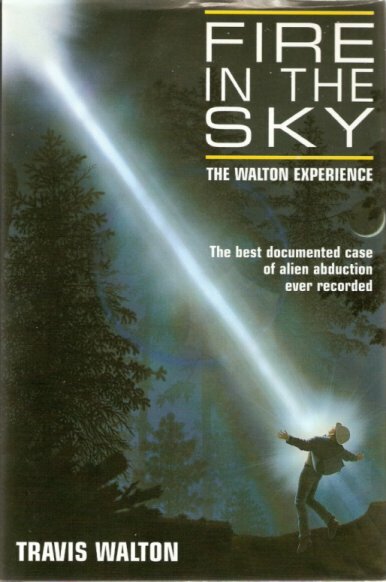 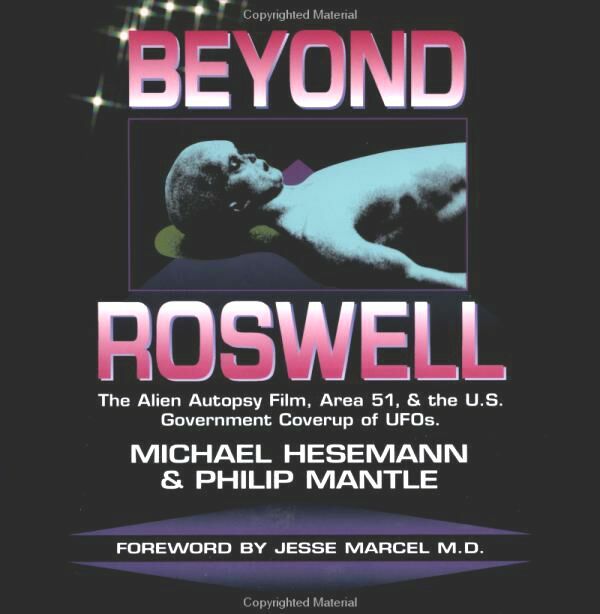 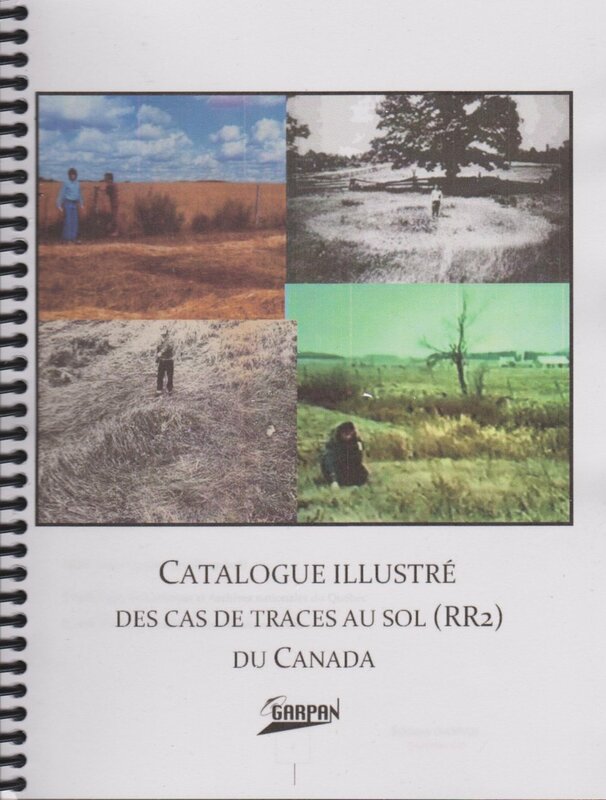 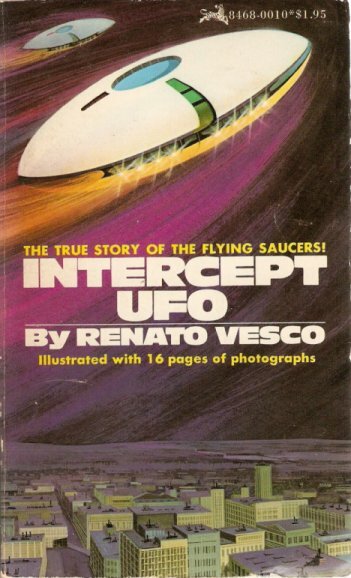 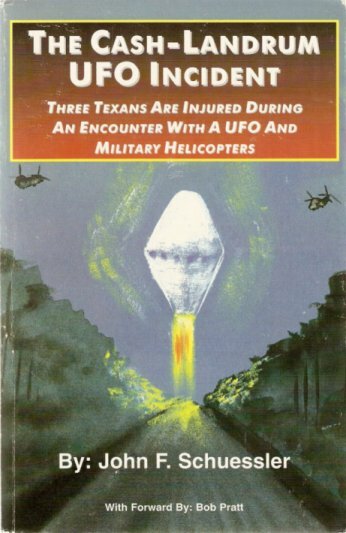 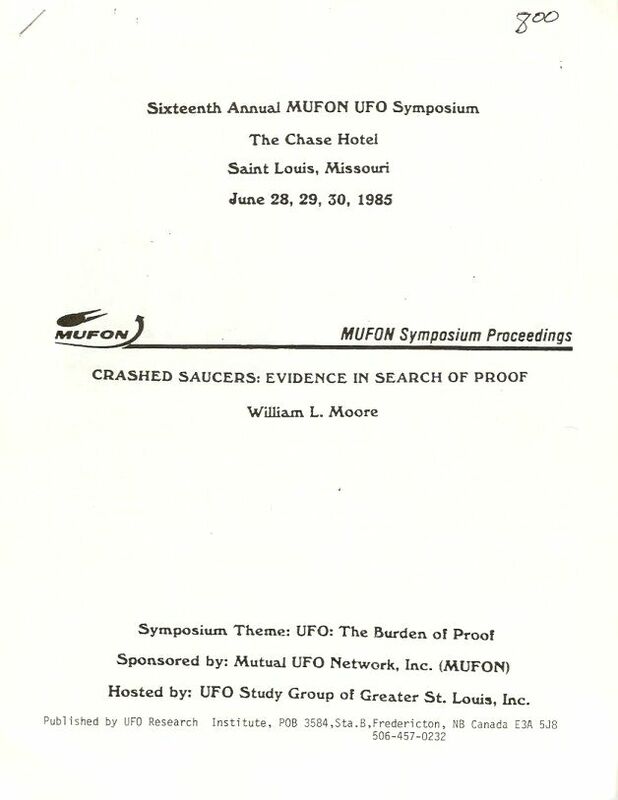 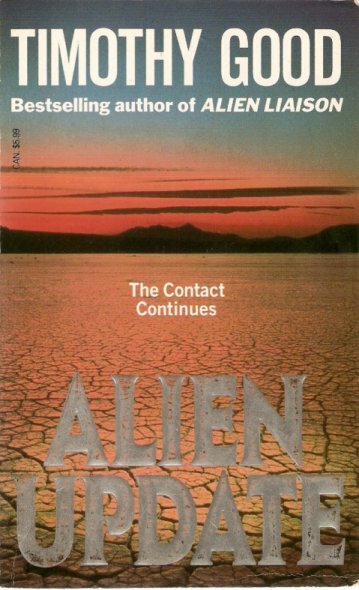 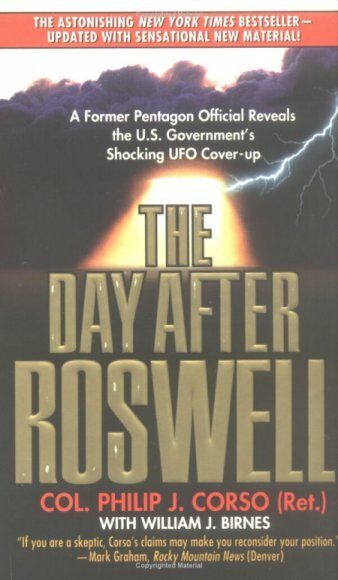 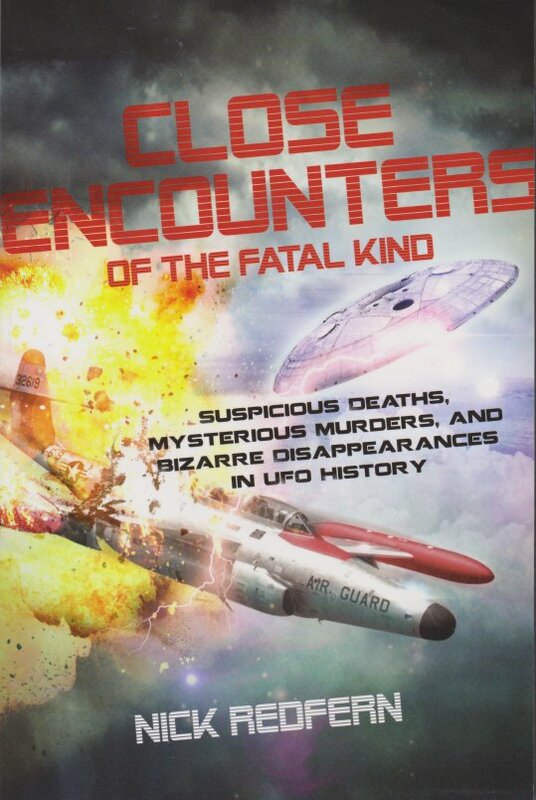 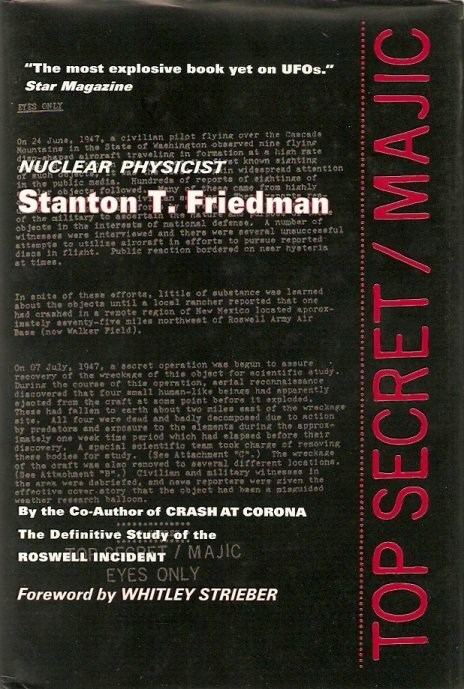 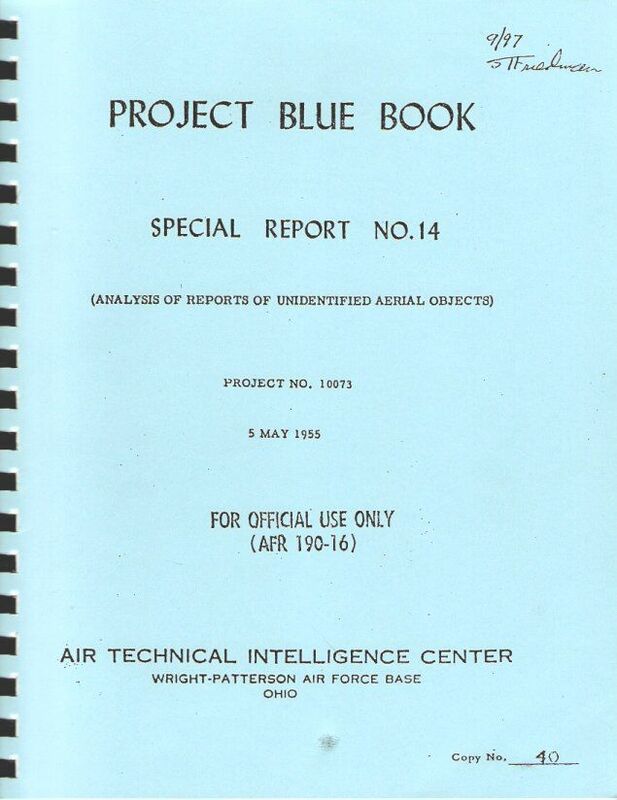 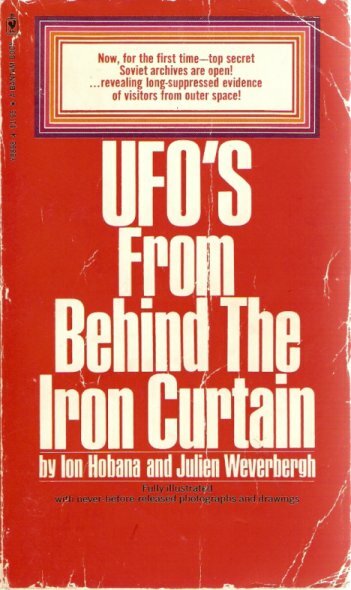 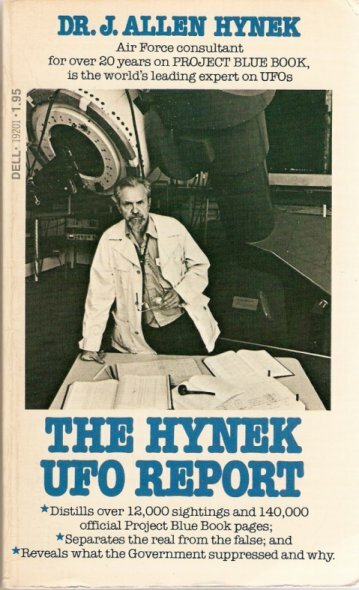 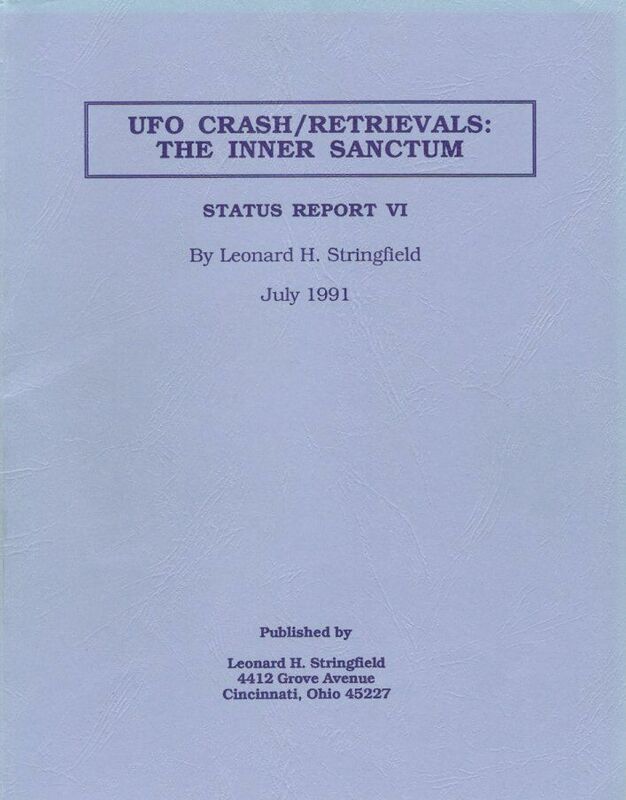 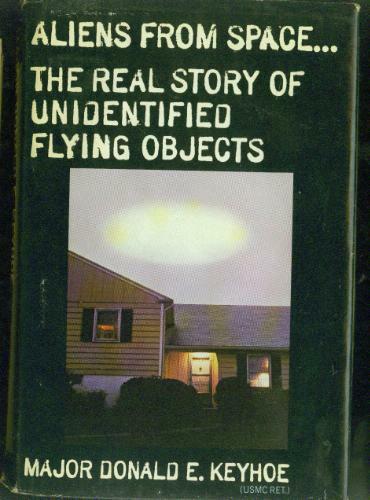 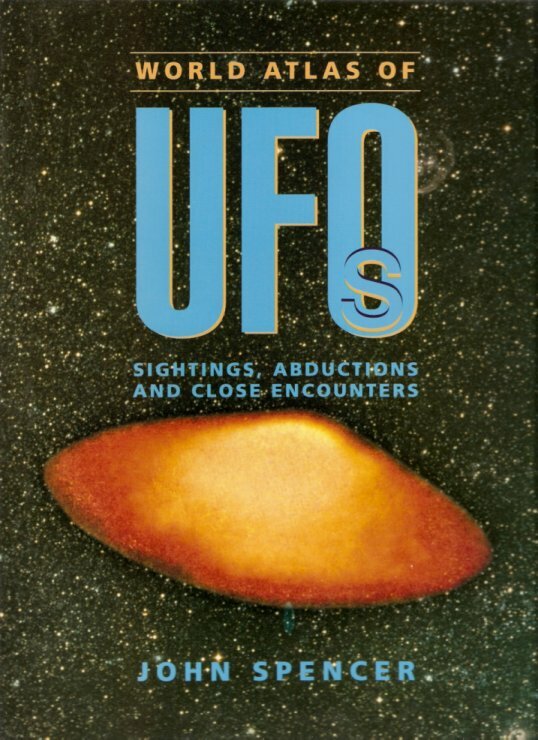 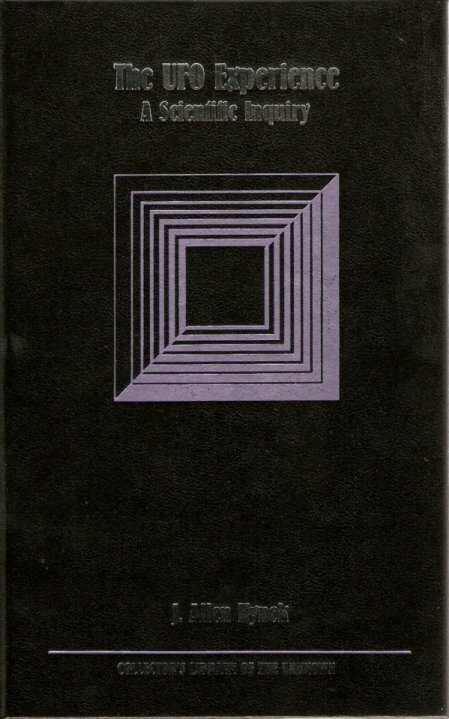 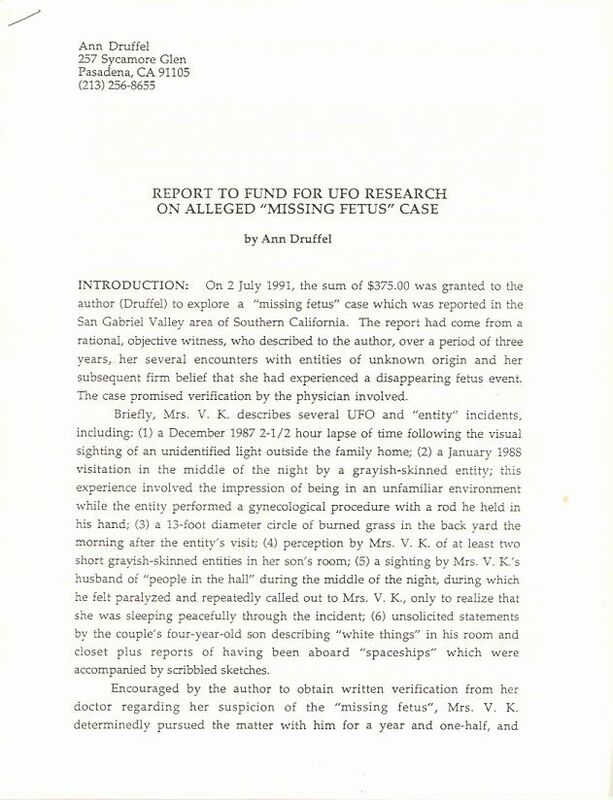 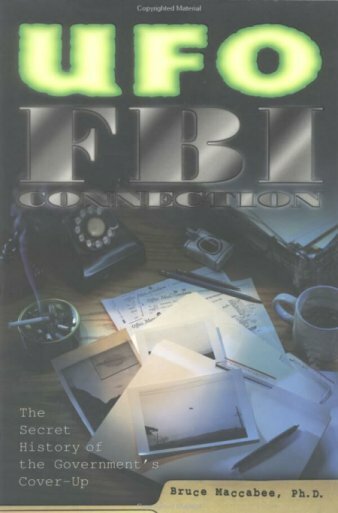 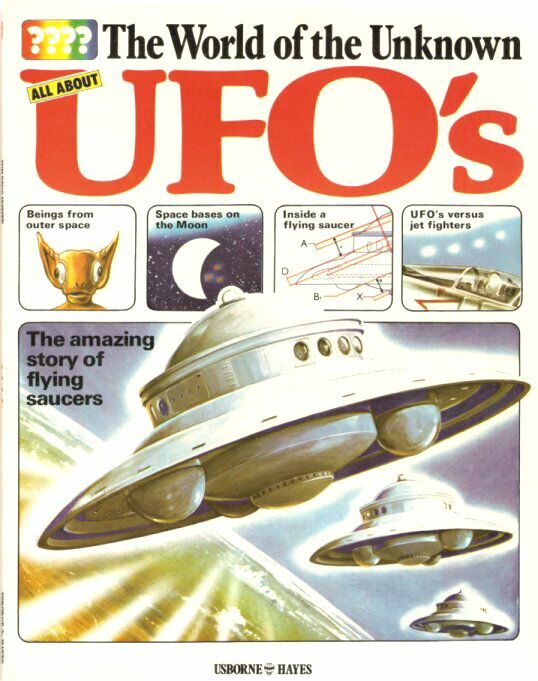 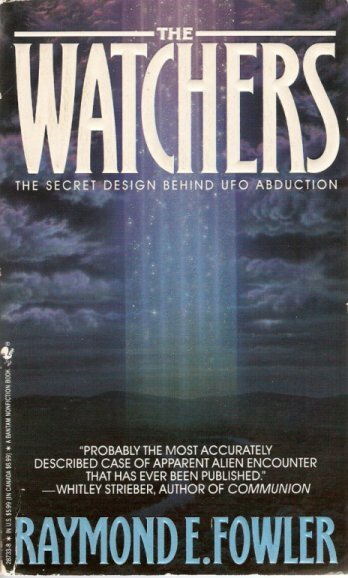 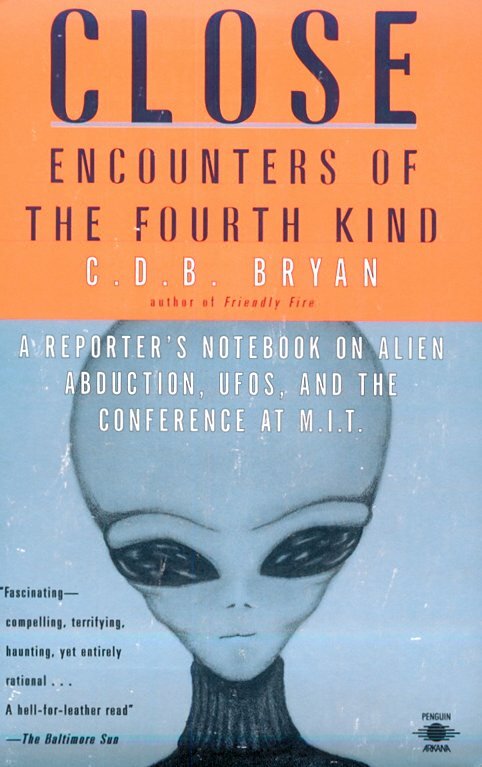 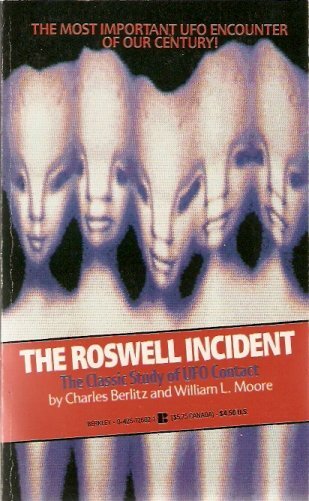 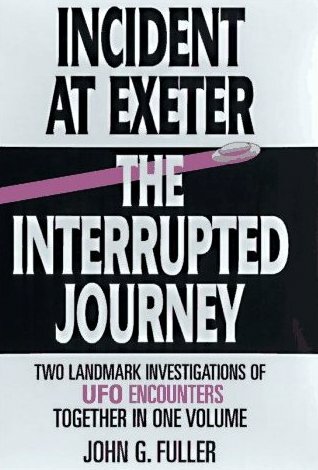 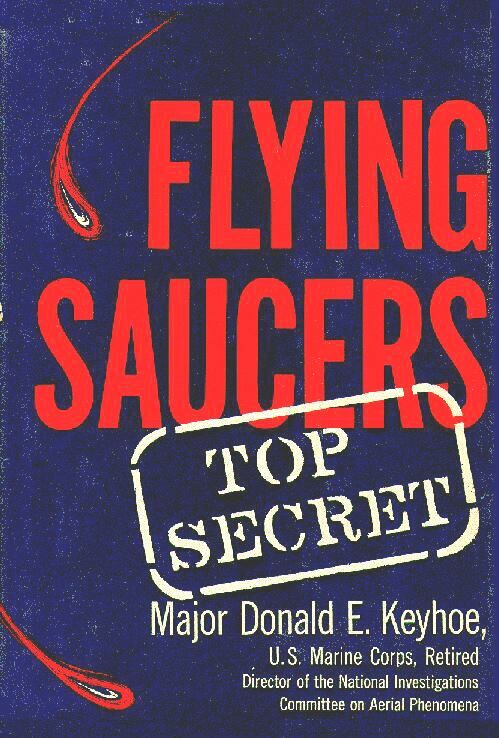 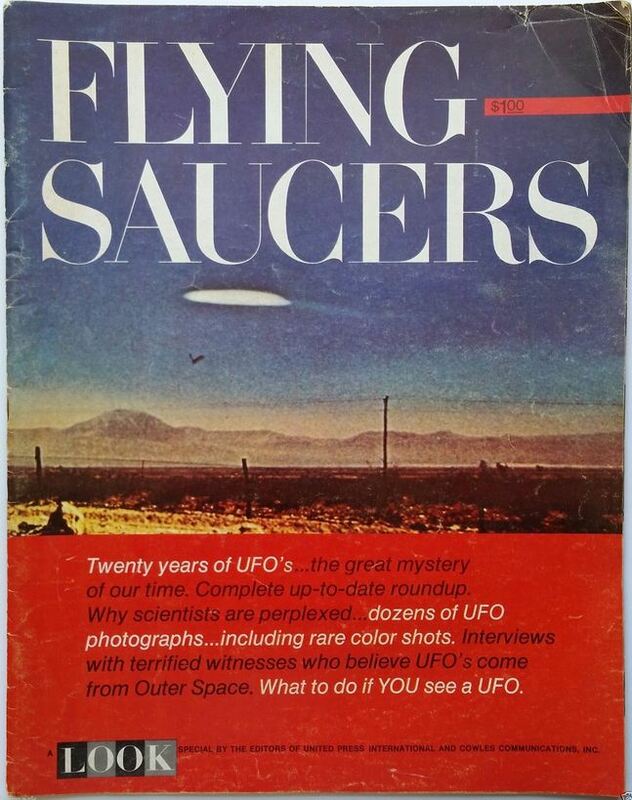 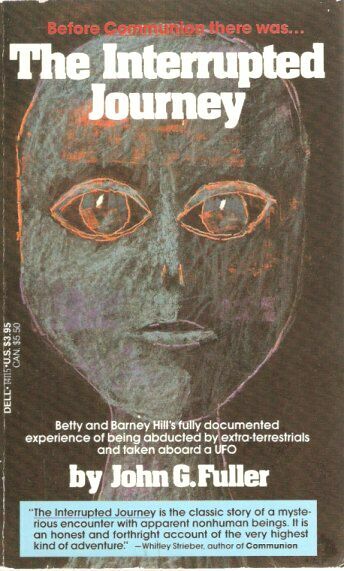 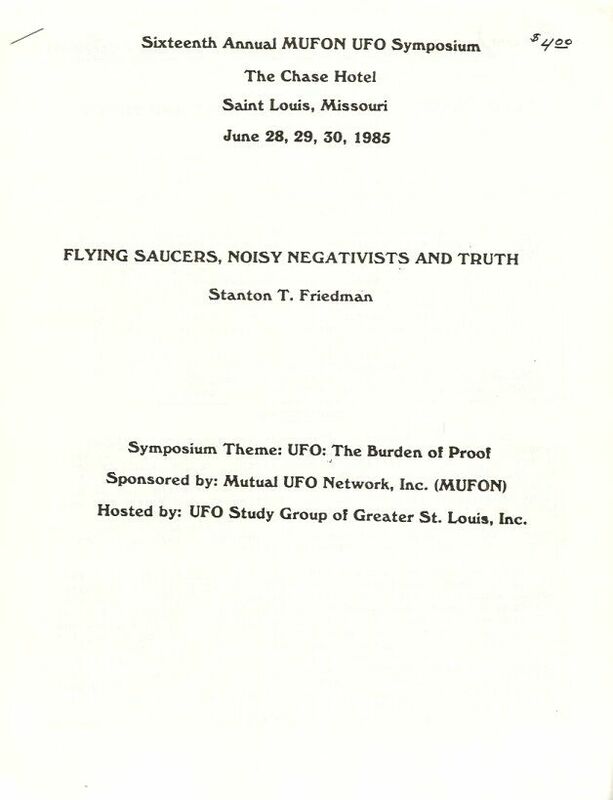 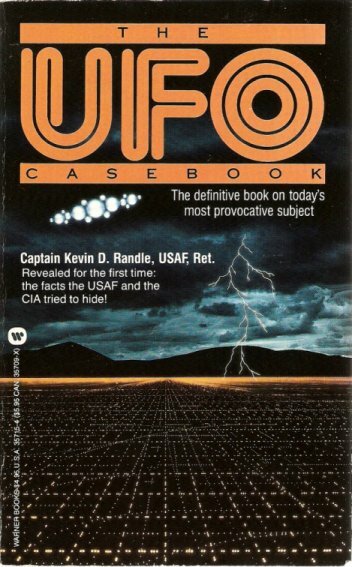 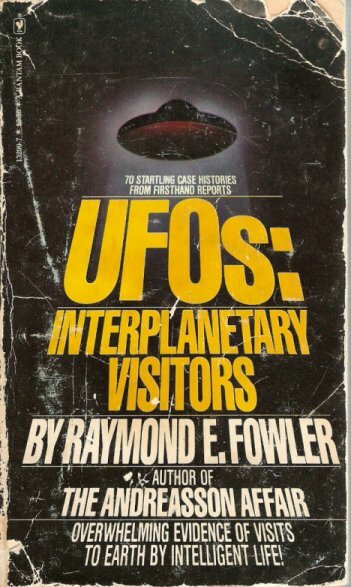 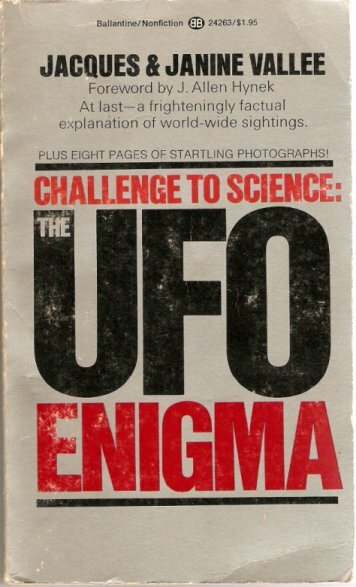 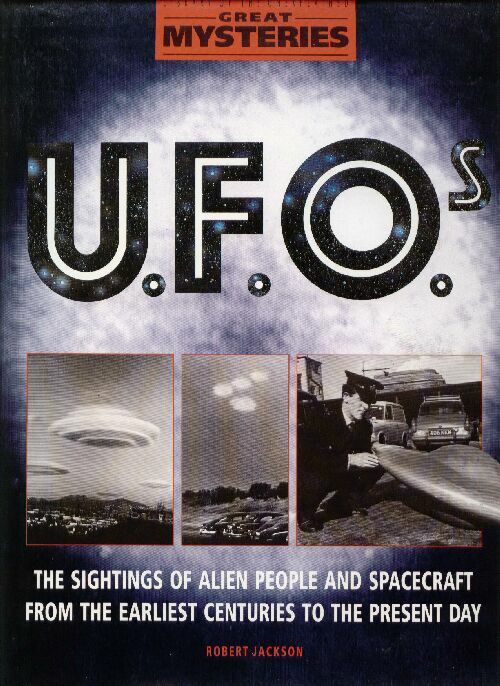 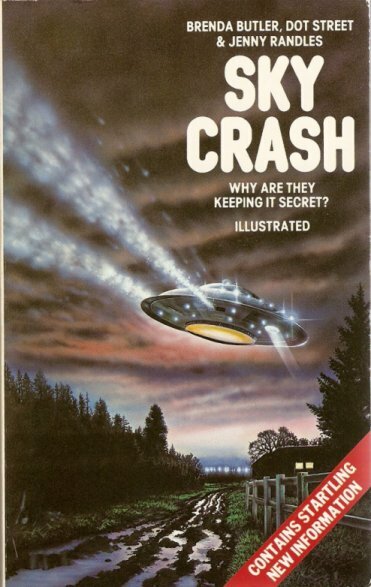 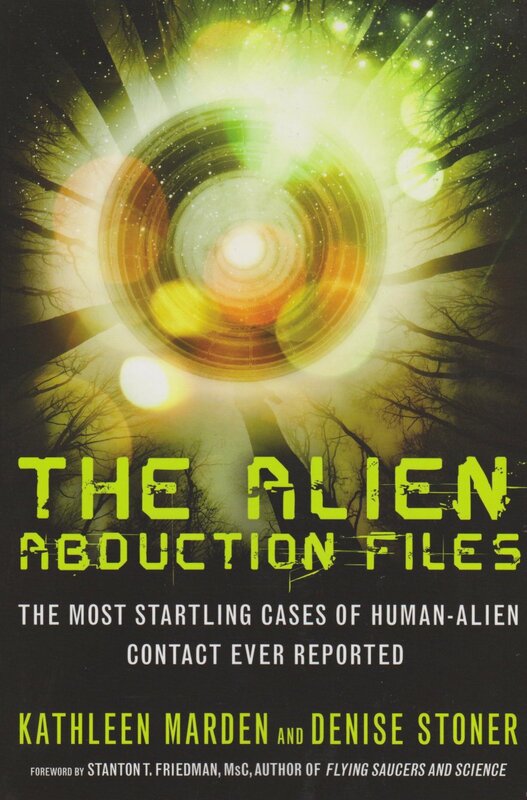 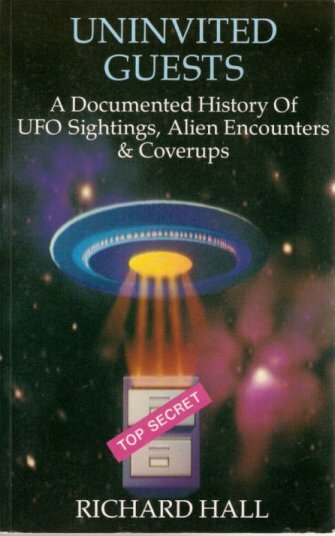 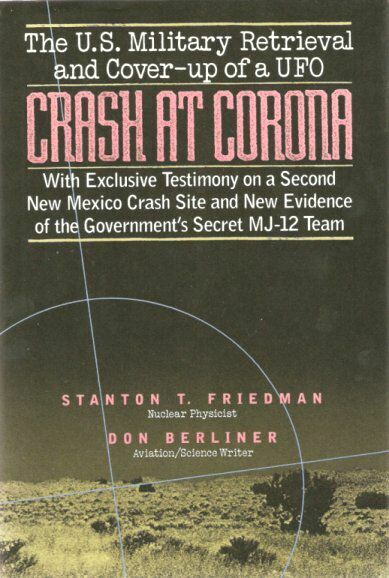 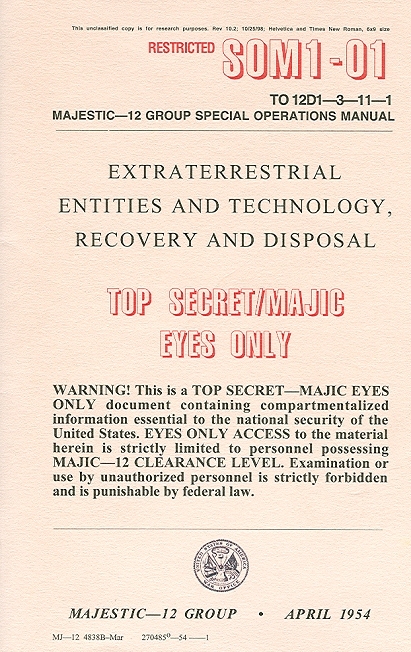 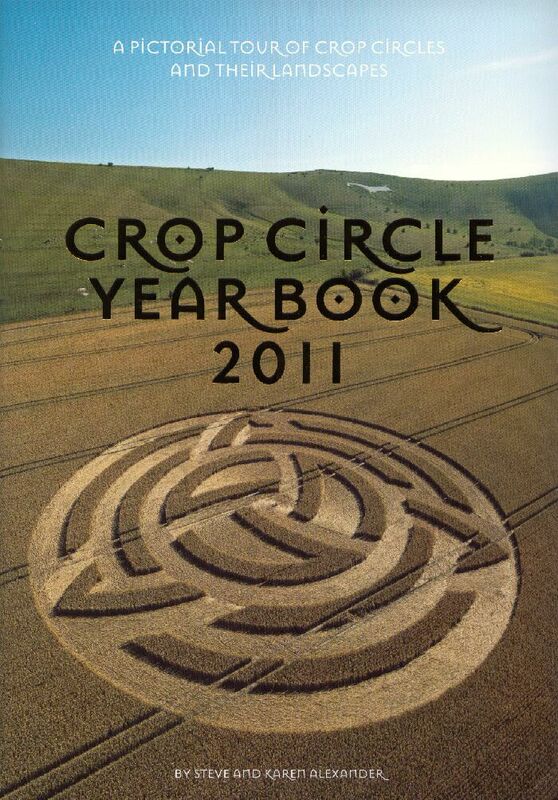 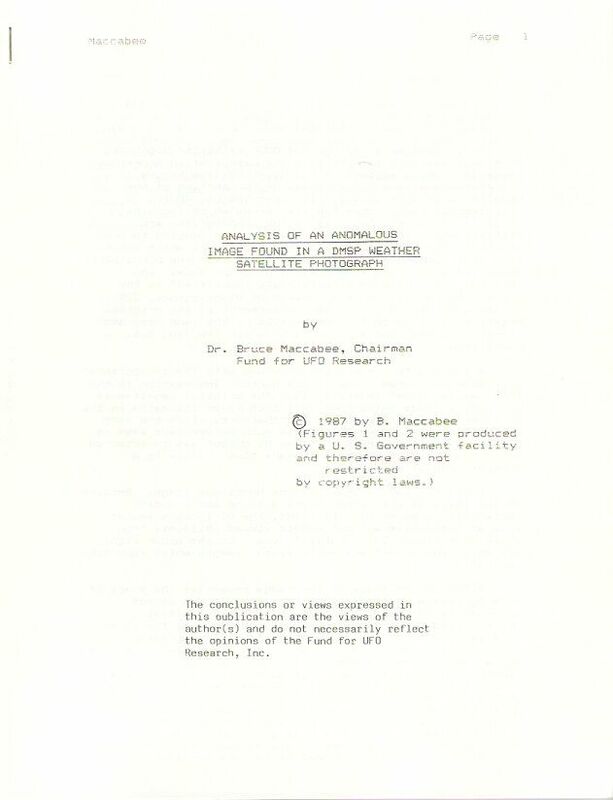 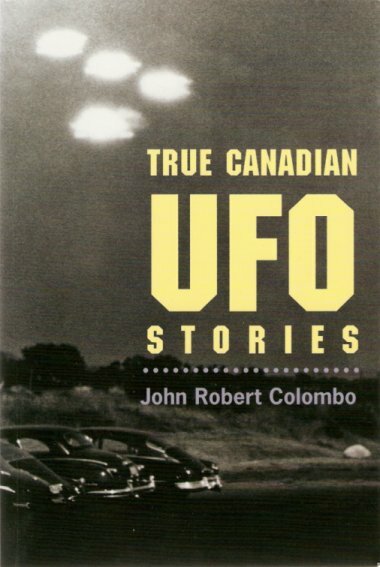 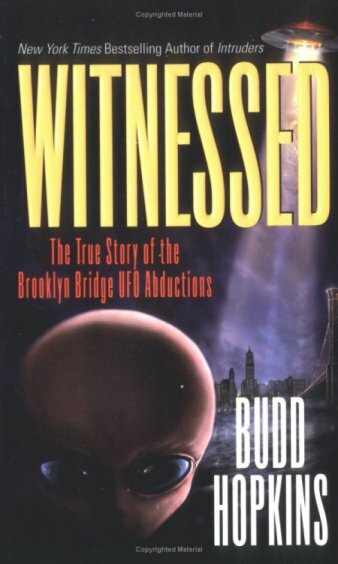 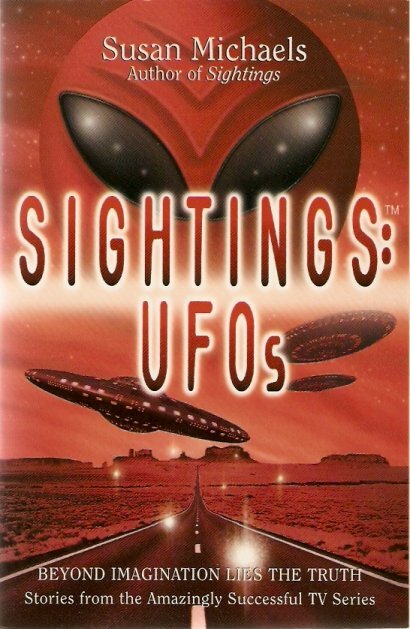 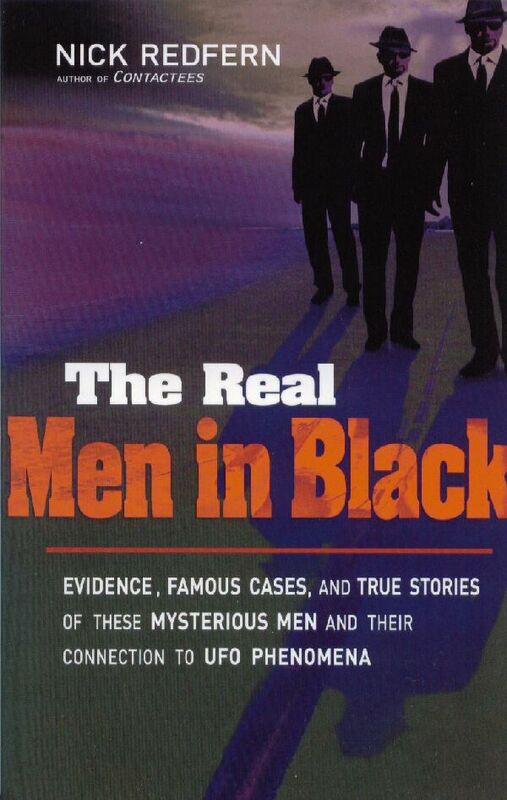 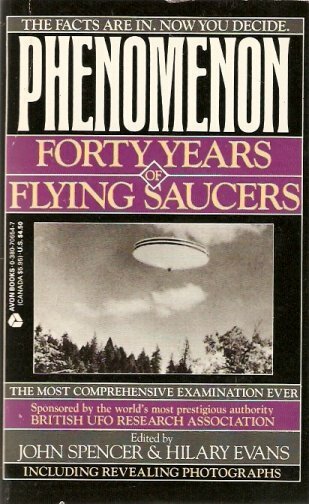 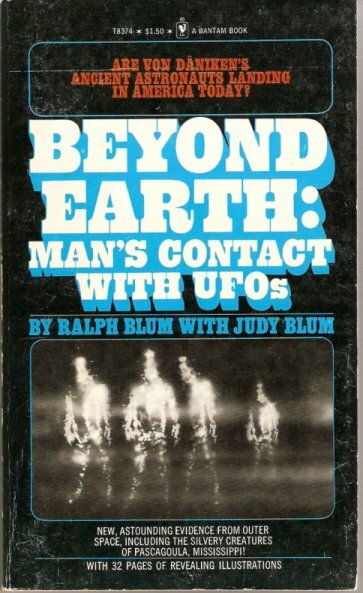 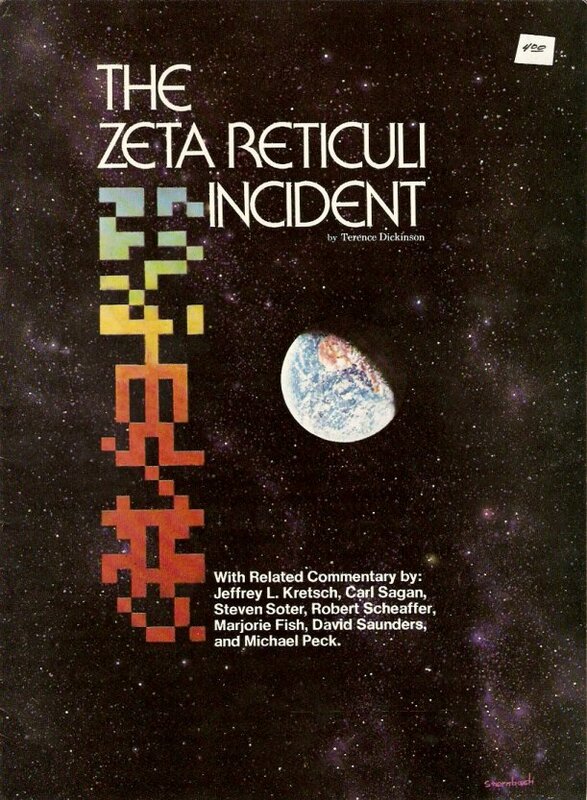 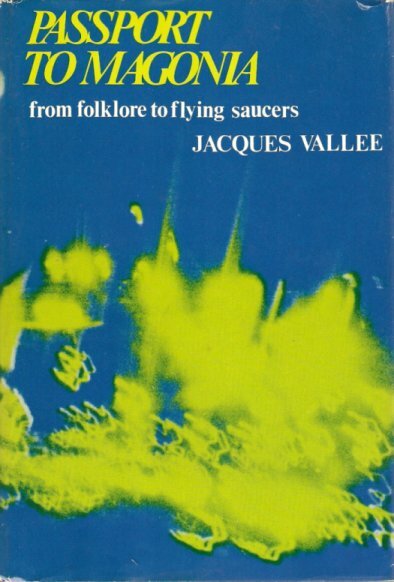 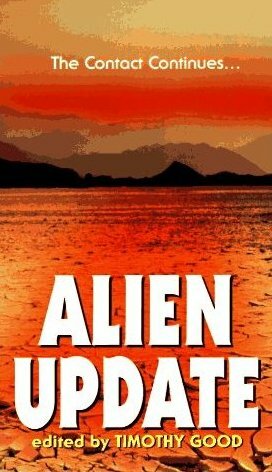 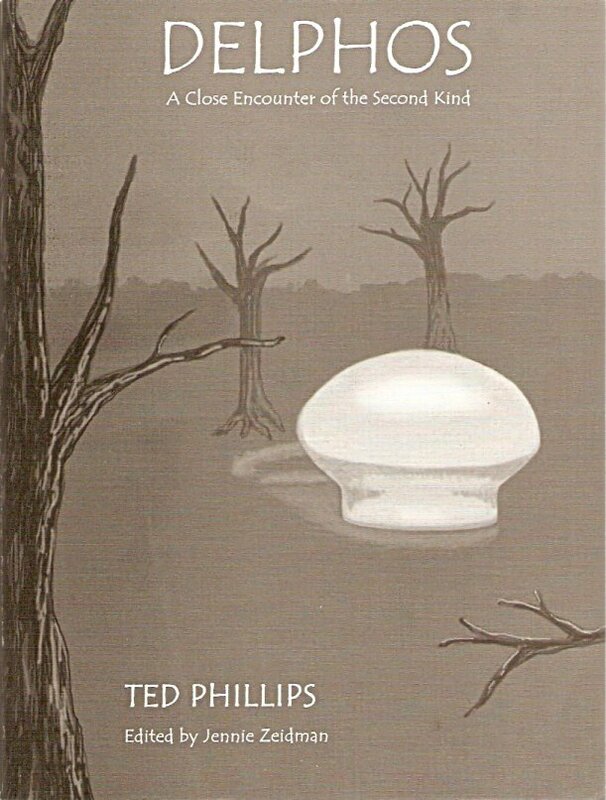 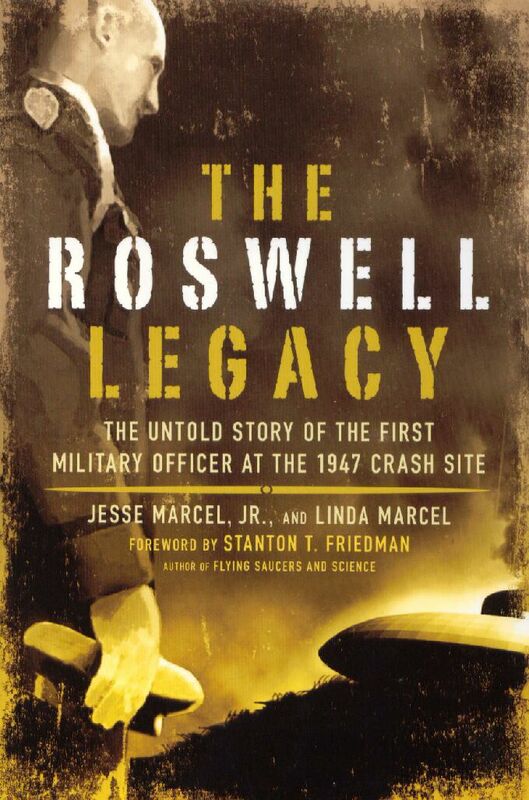 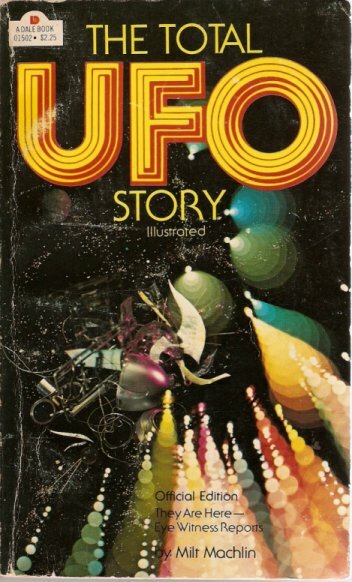 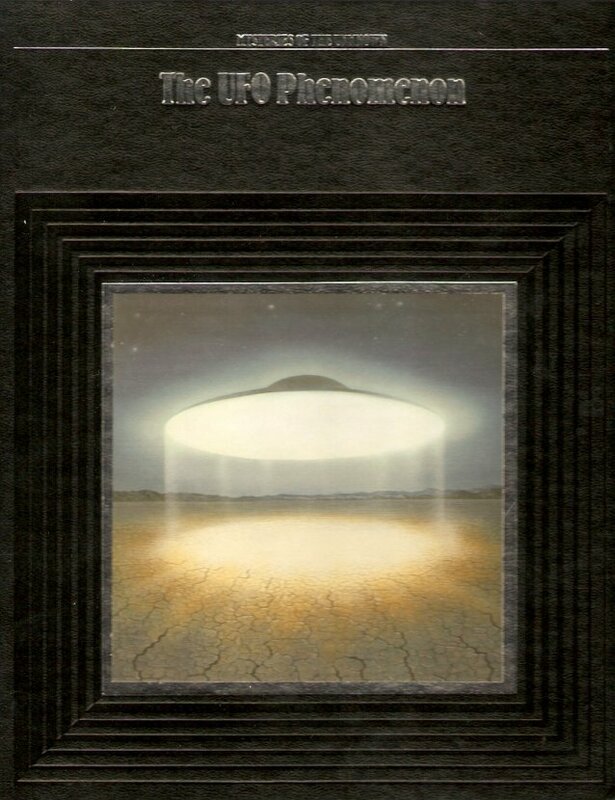 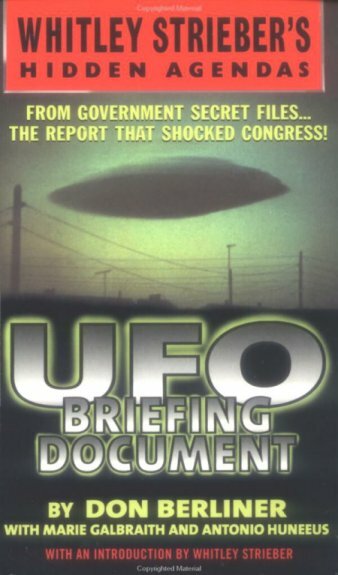 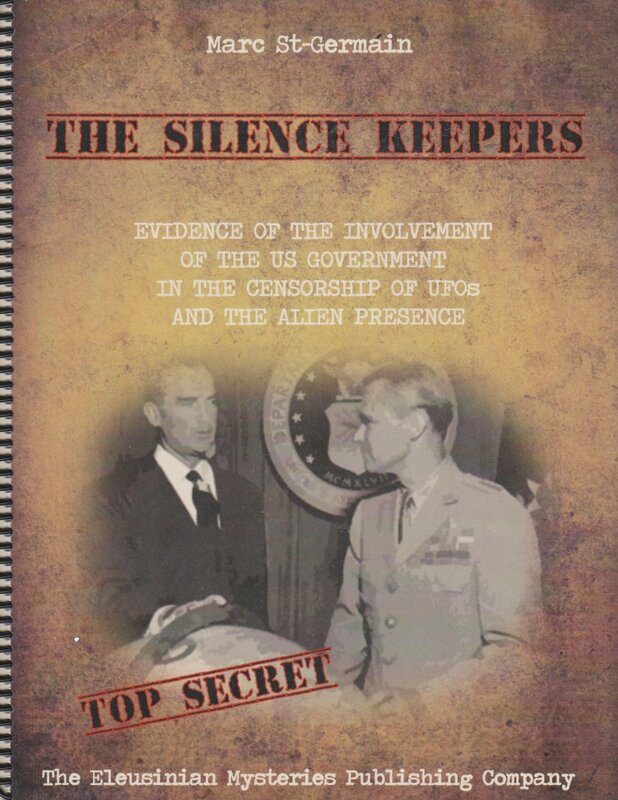 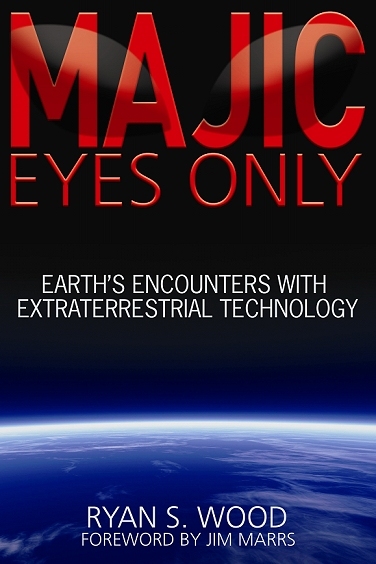 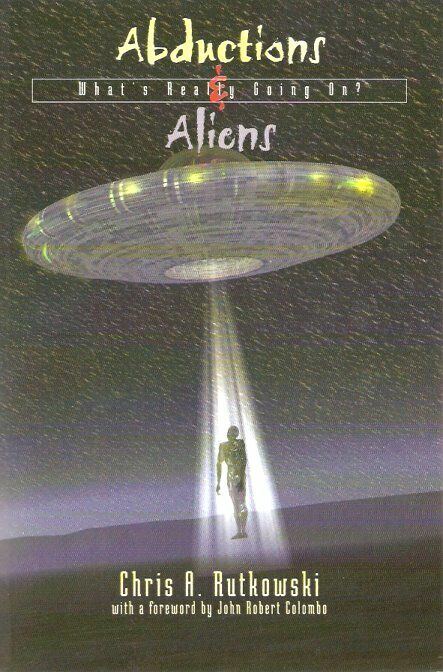 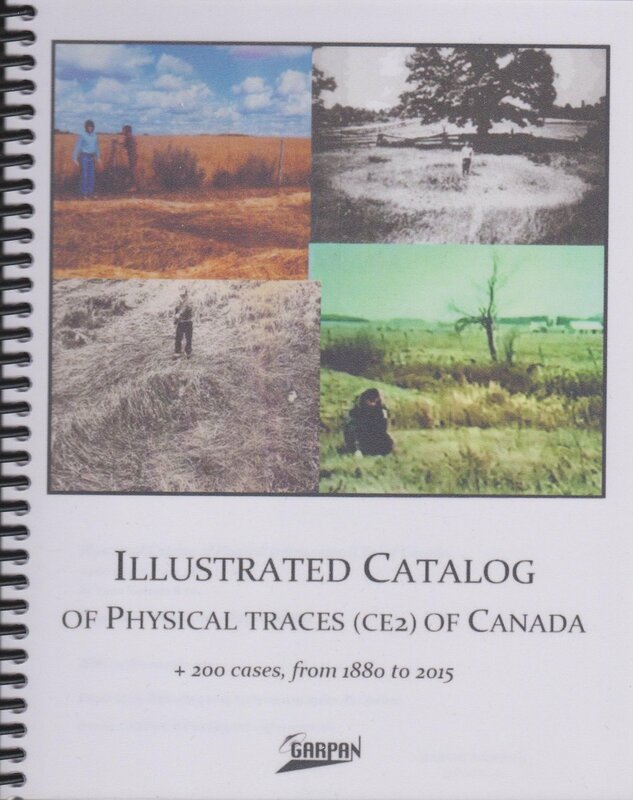 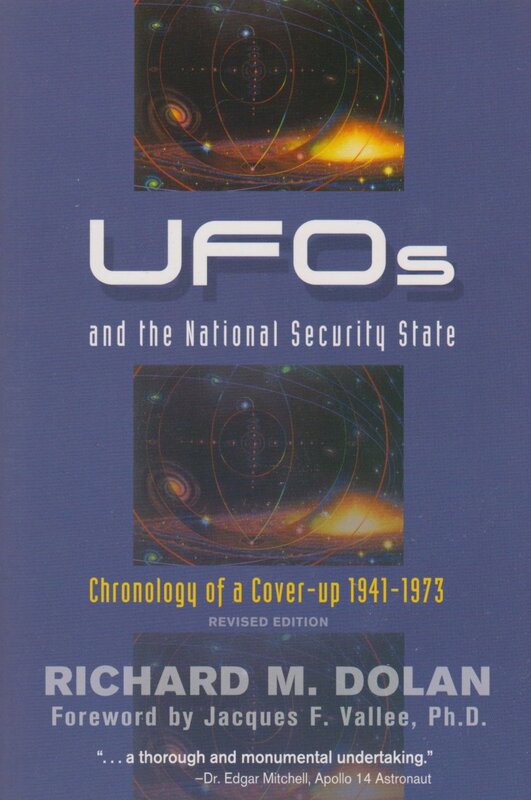 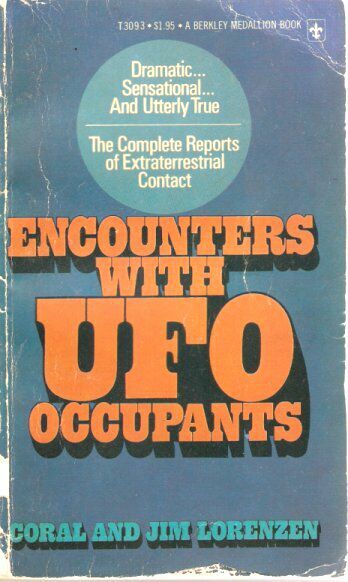 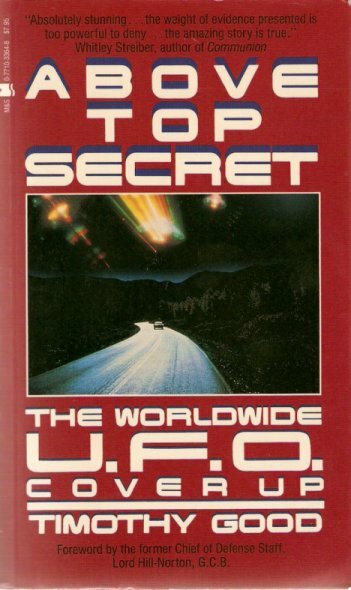 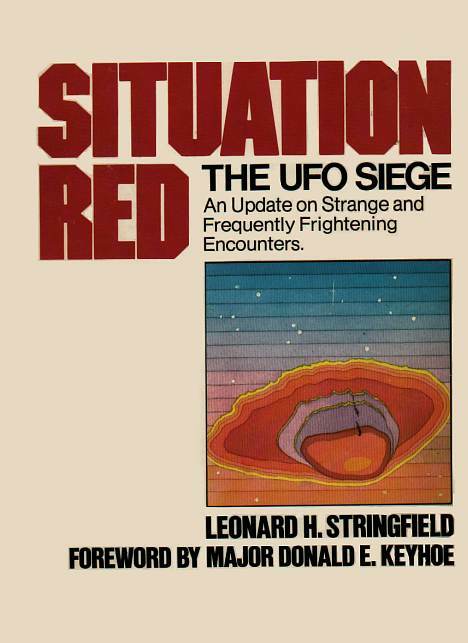 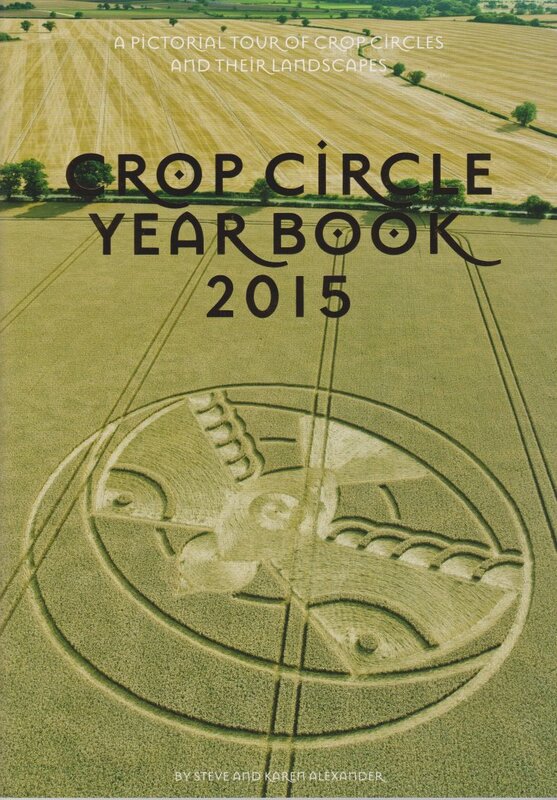 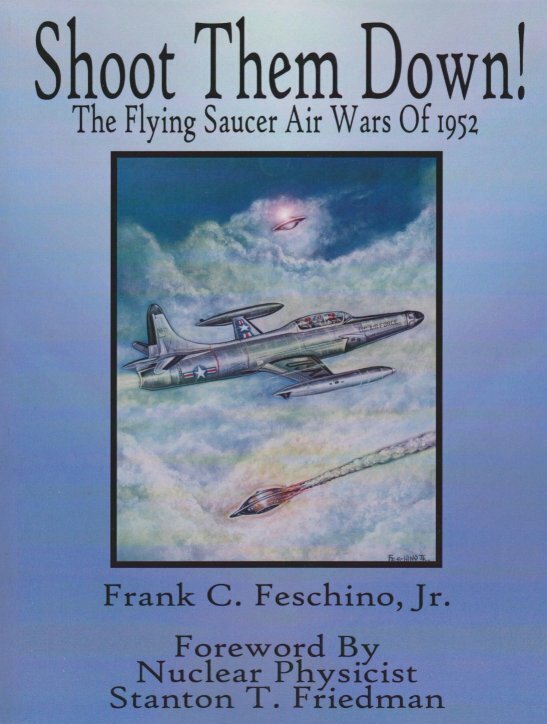 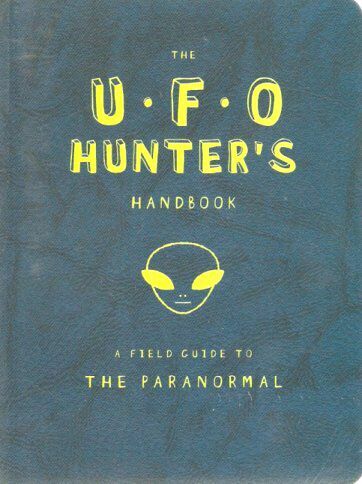 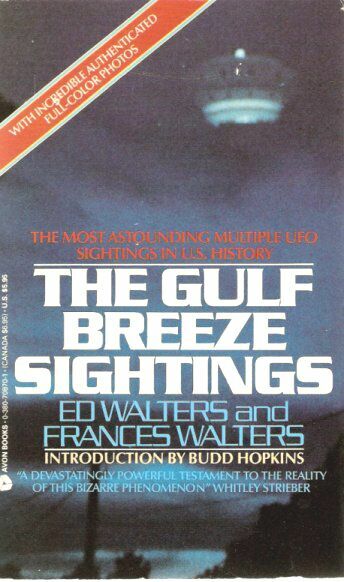 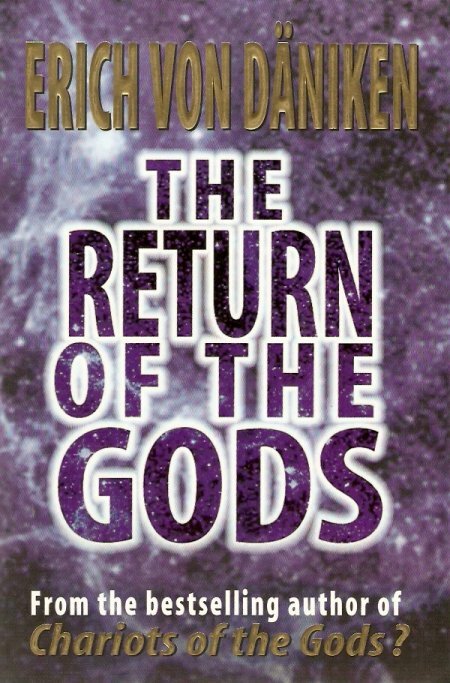 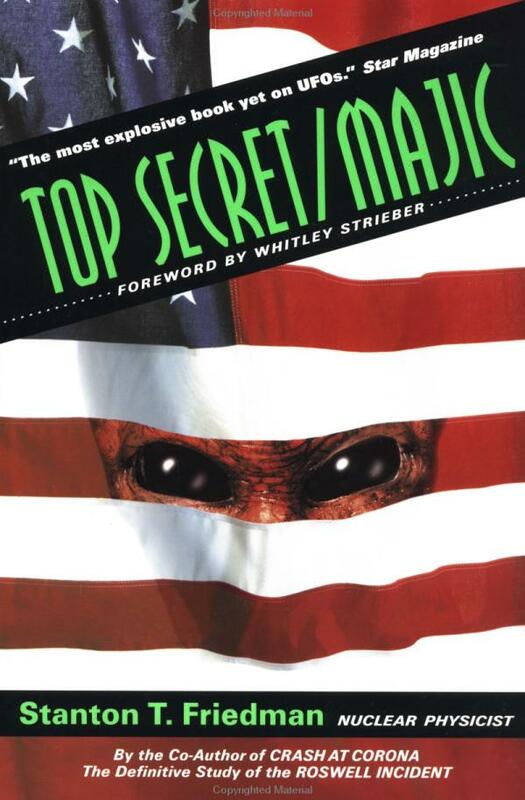 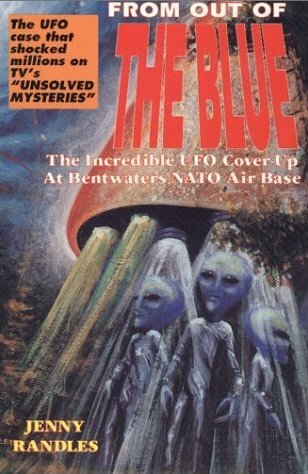 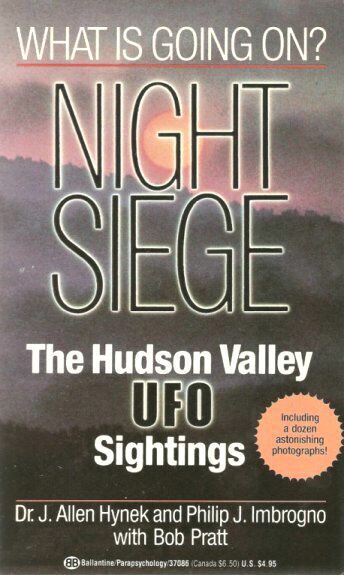 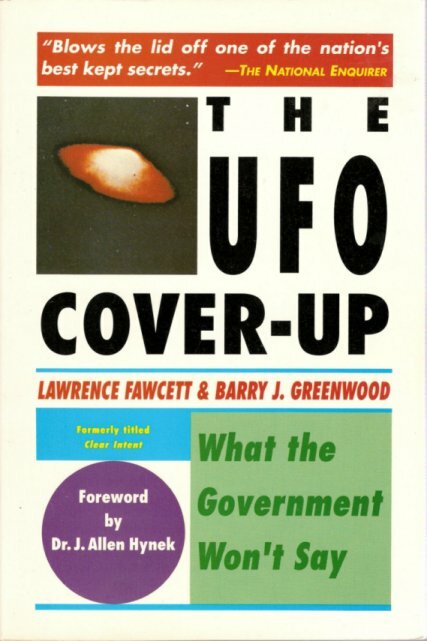 Over time, I've amassed a large collection of UFO-related books, which is listed here. 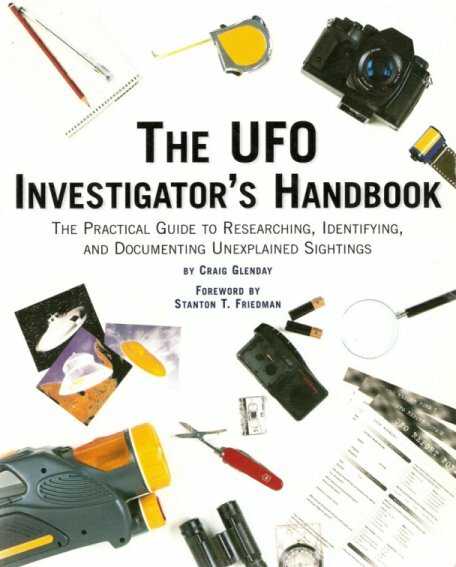 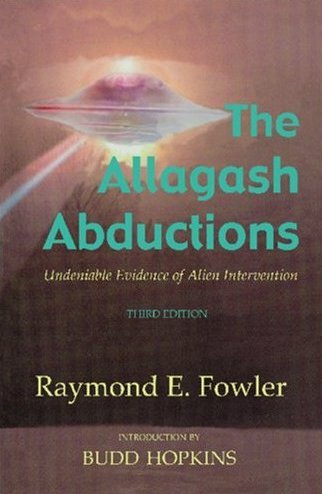 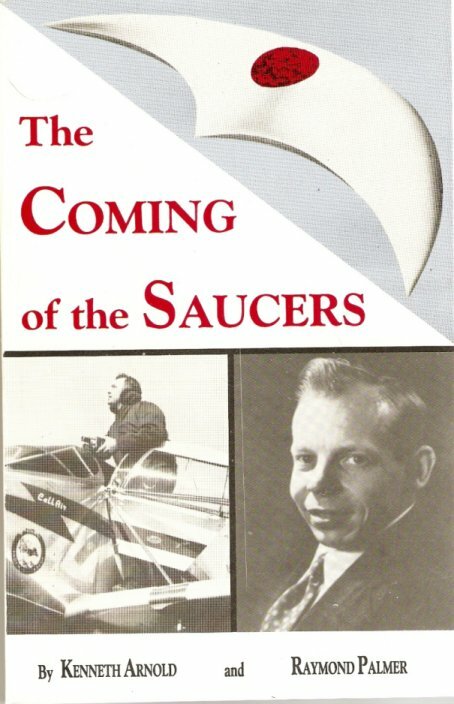 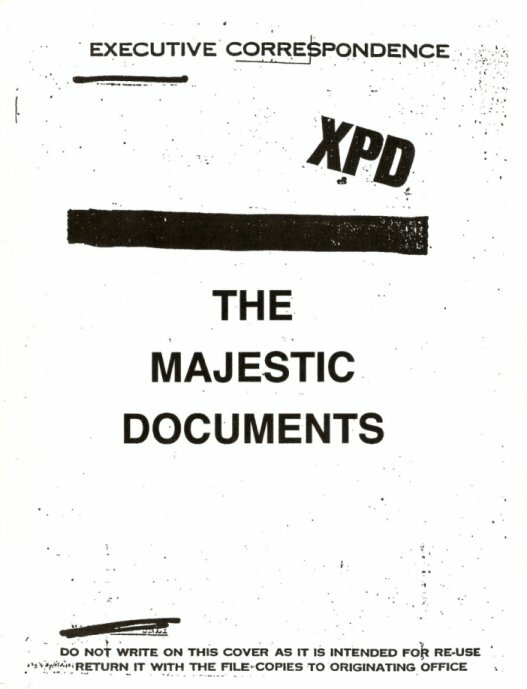 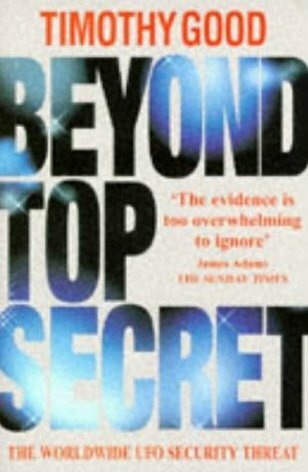 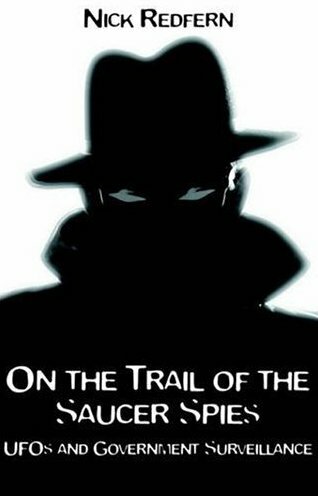 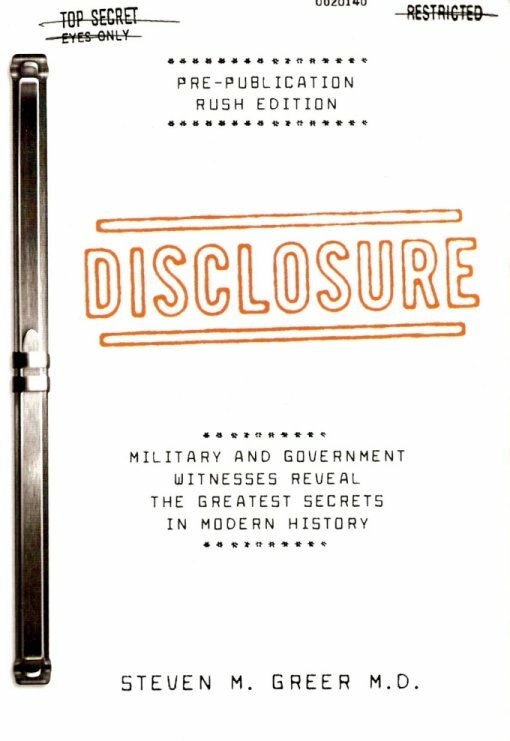 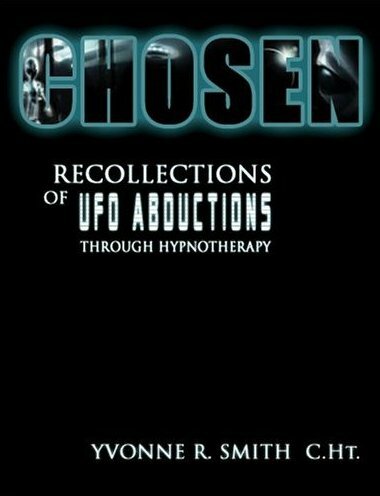 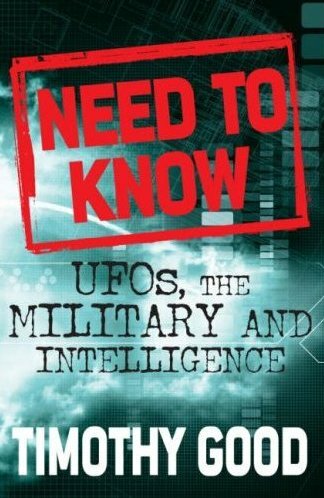 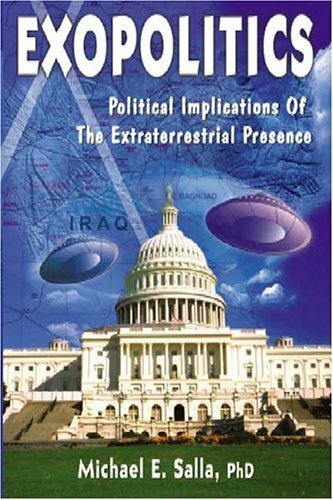 These books are recommended reading for those of you who wish to learn more about UFOs and related matters in an objective way. 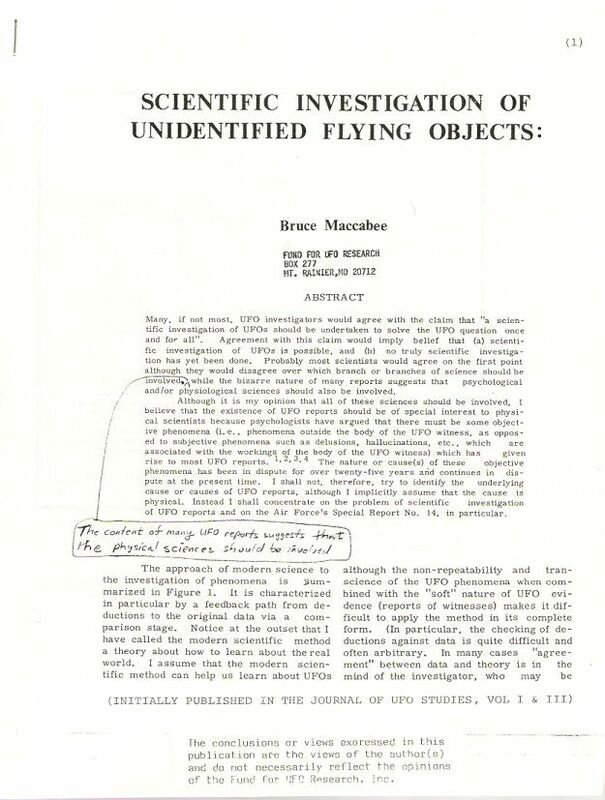 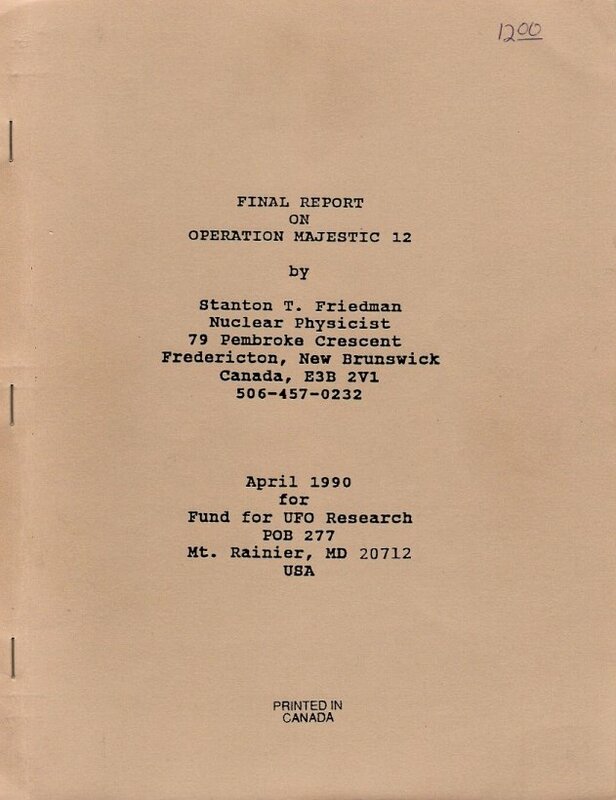 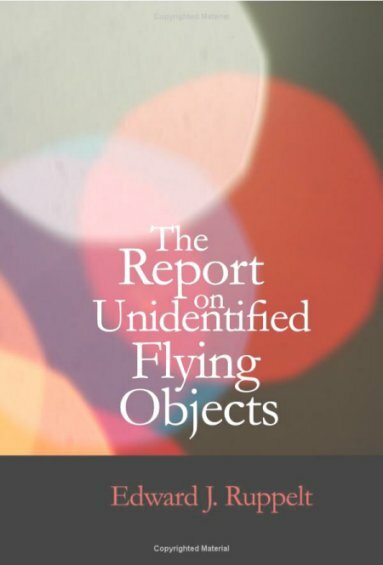 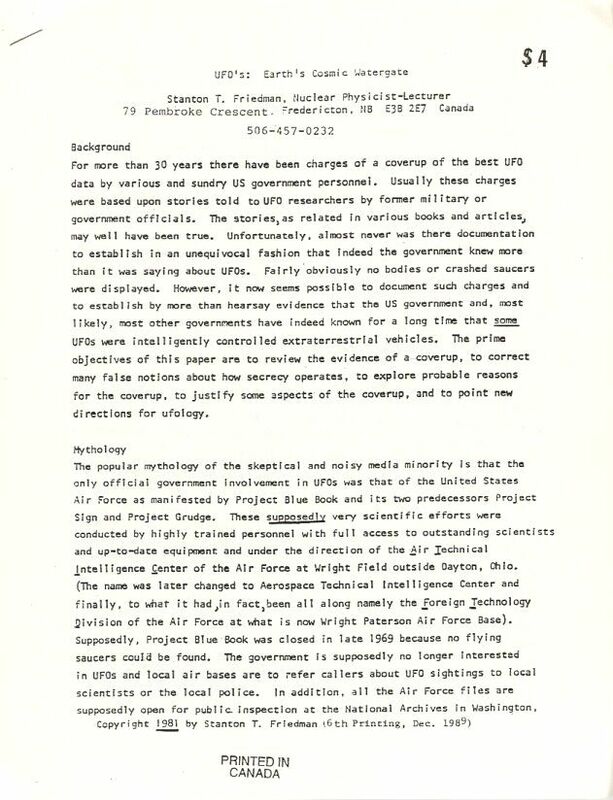 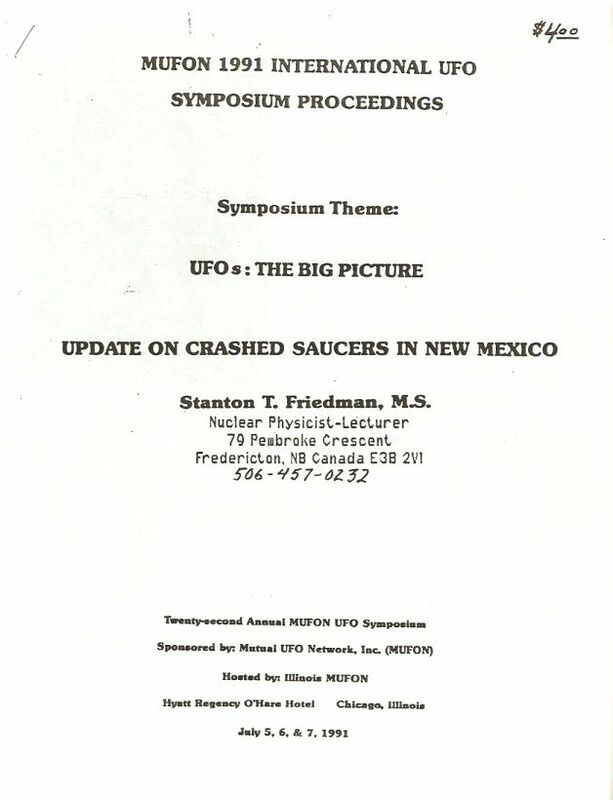 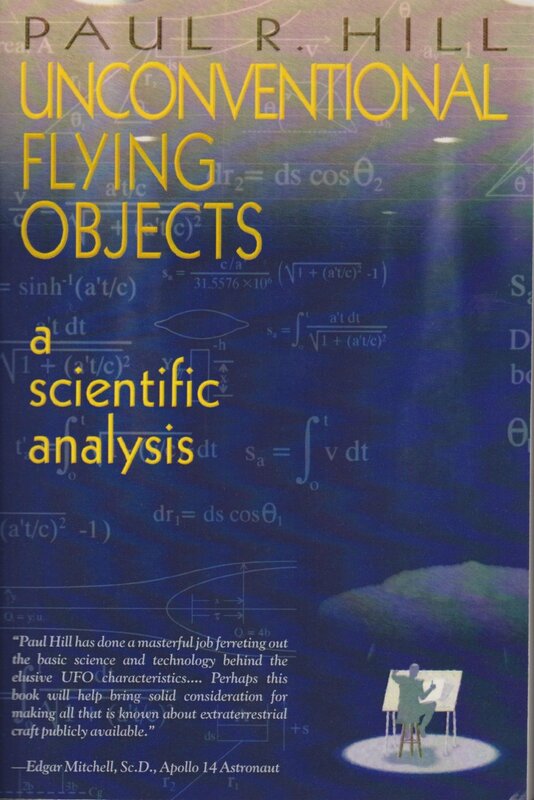 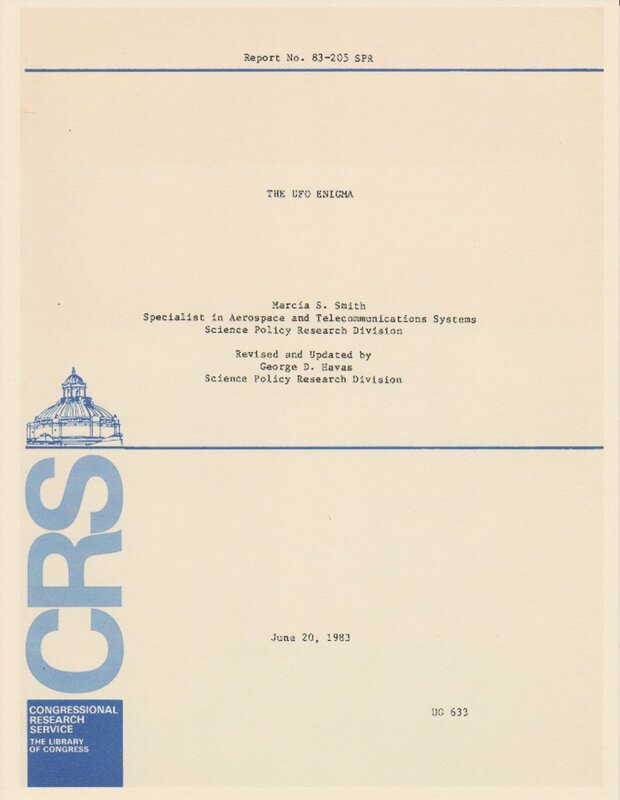 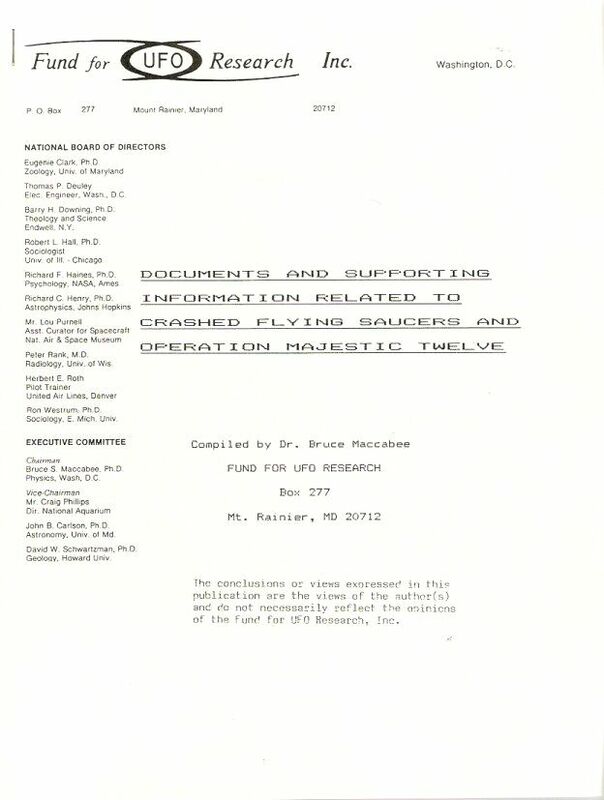 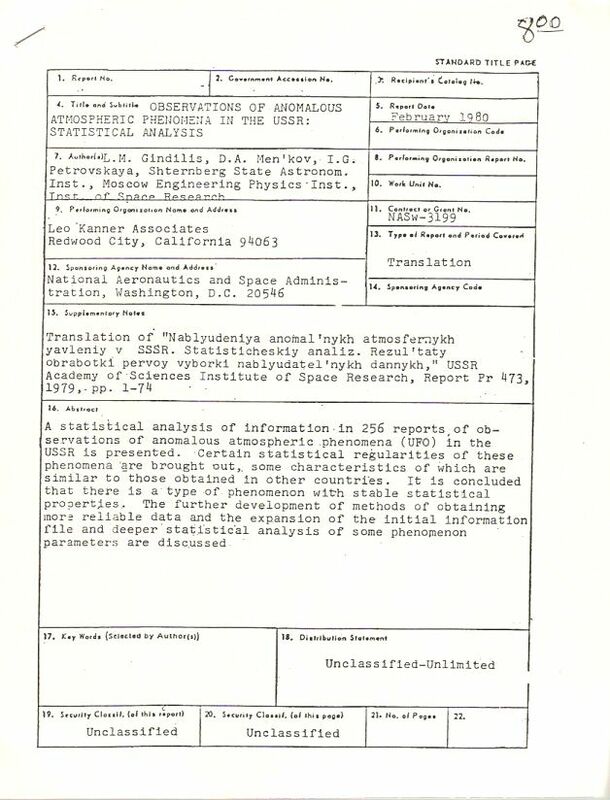 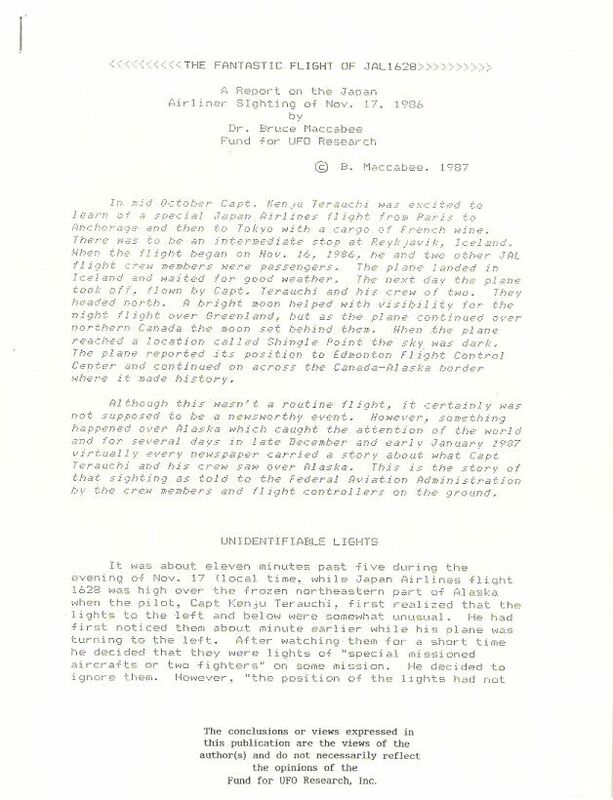 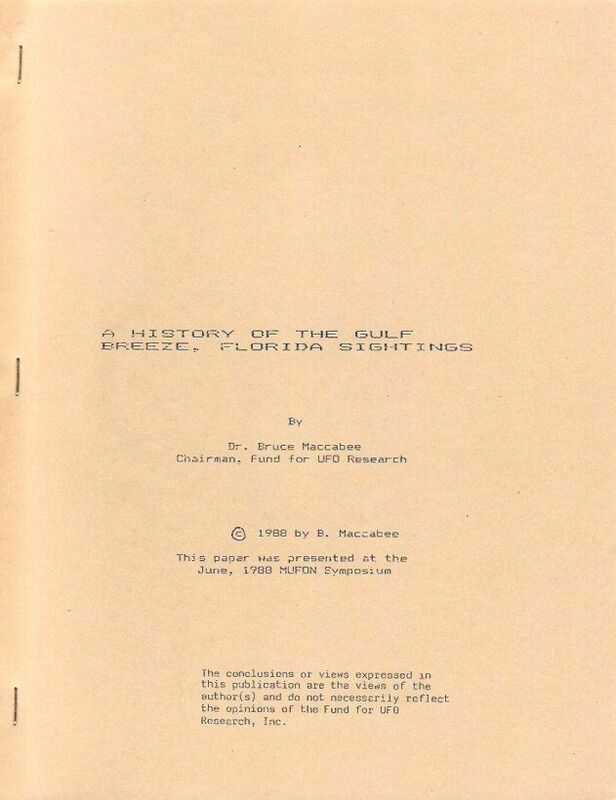 I also recommend that you click here and take a look at some of the most serious research ever done on Unidentified Flying Objects. 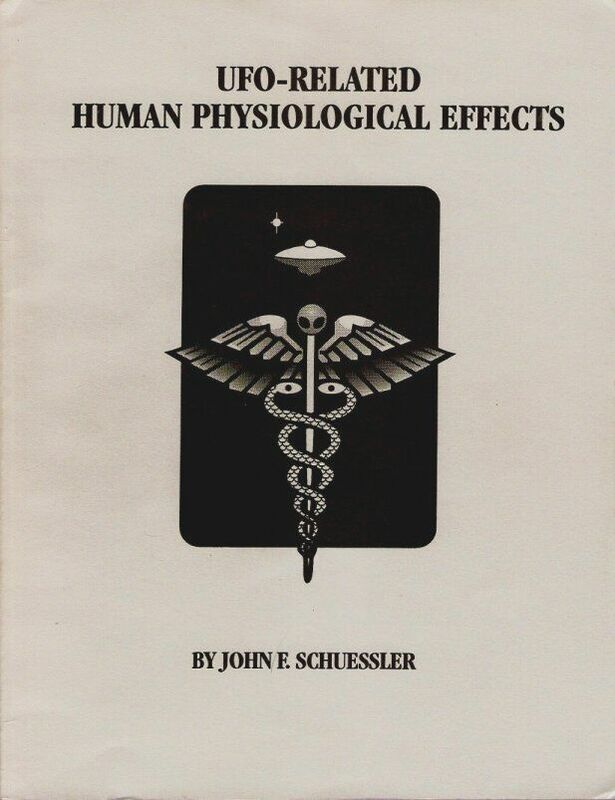 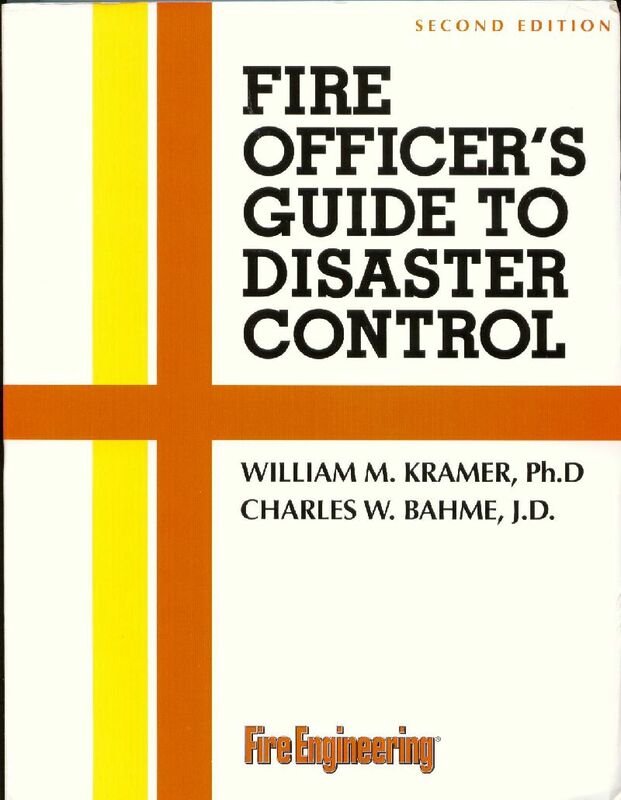 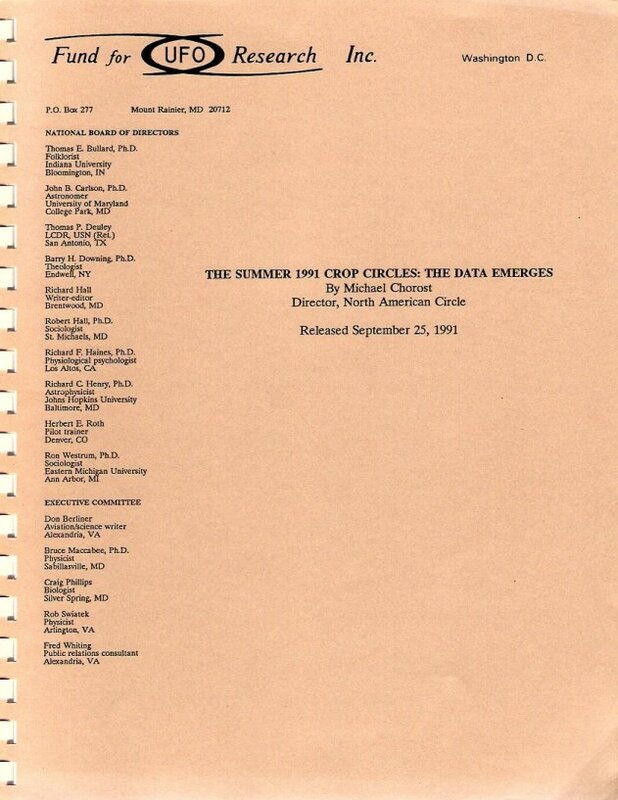 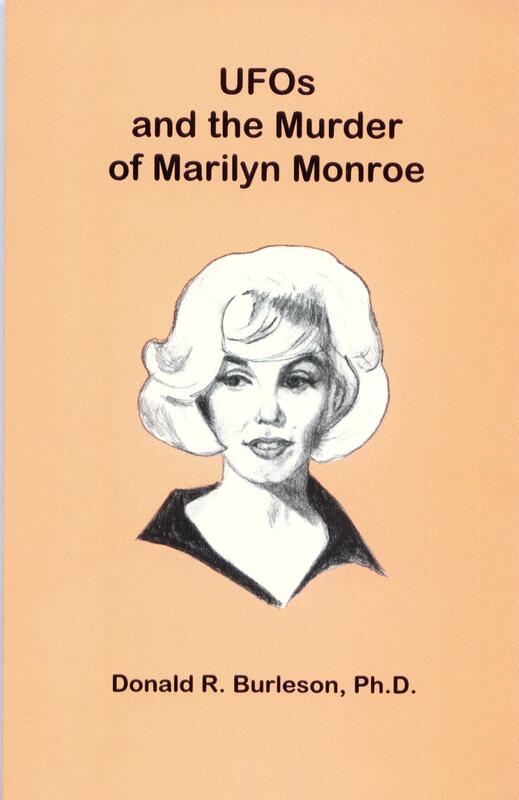 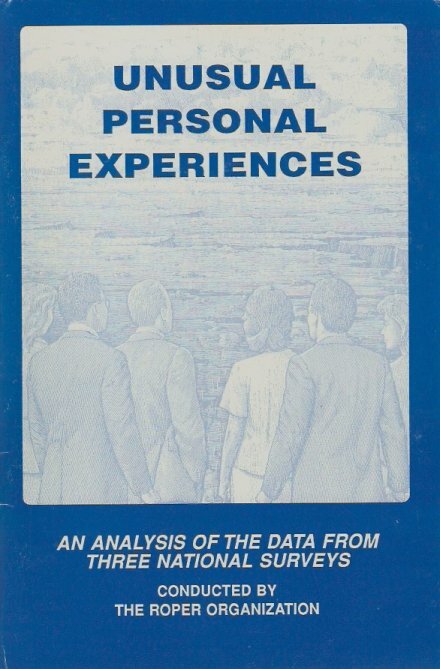 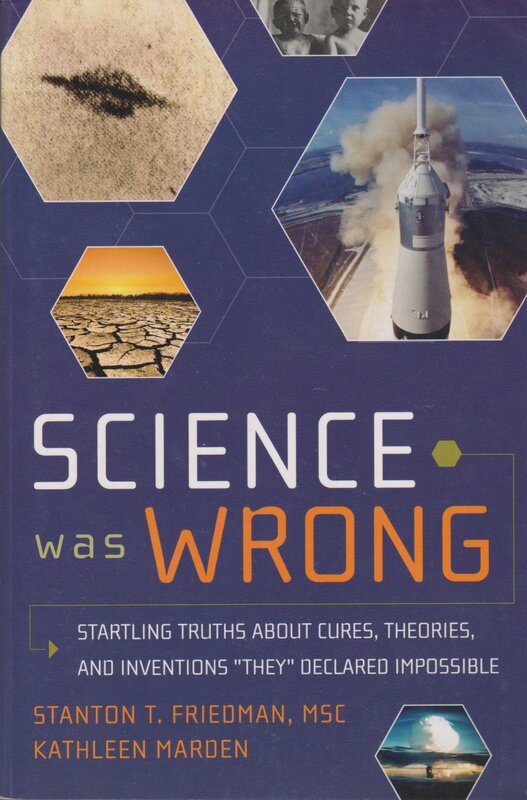 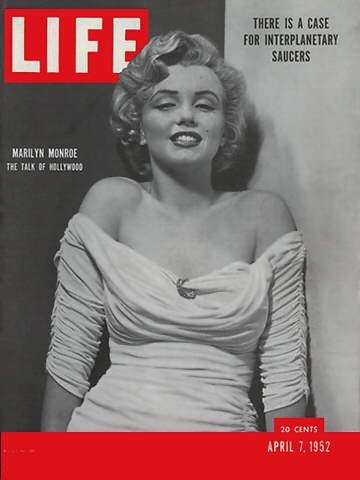 by Donald R. Burleson, Ph.D.
by William M. Kramer, Ph.D and Charles W. Bahme, J.D. 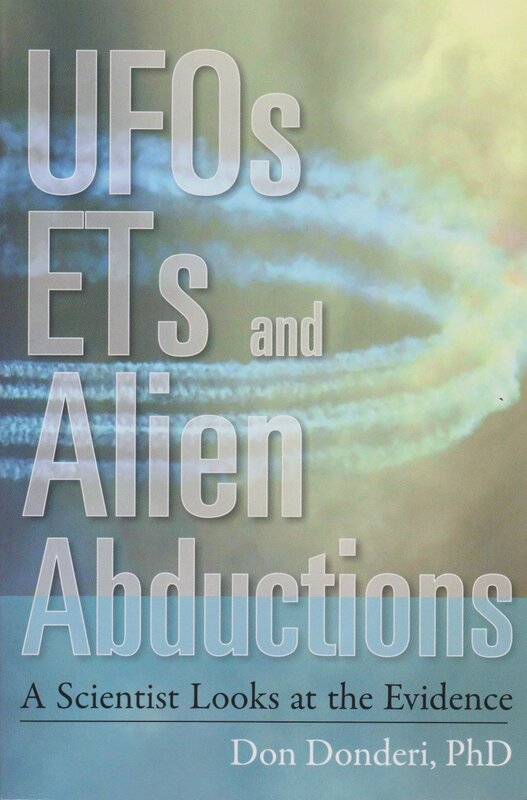 UFOs & ALIENS - IS THERE ANYBODY OUT THERE? 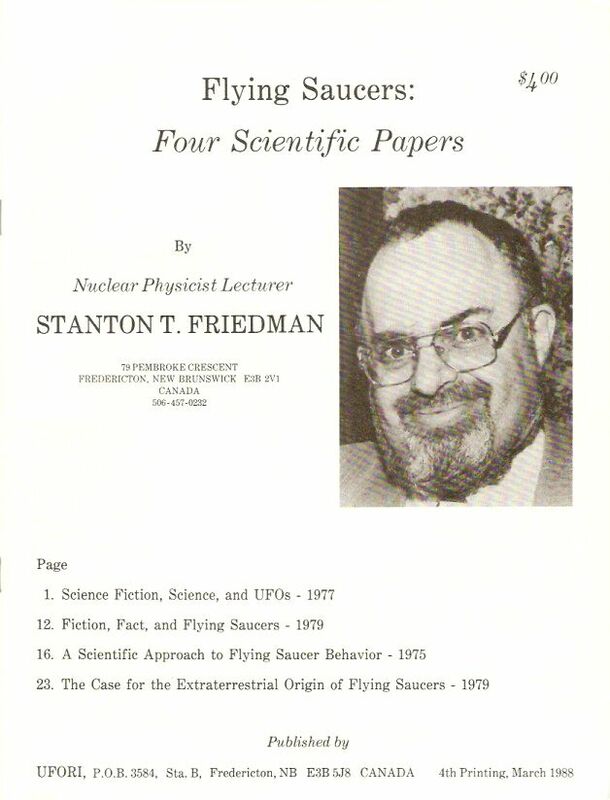 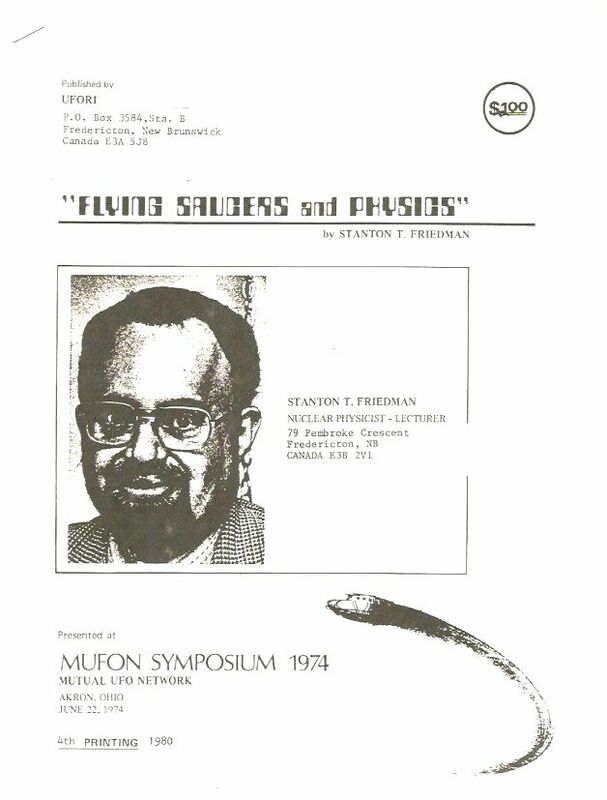 by Stanton T, Friedman, MSc. 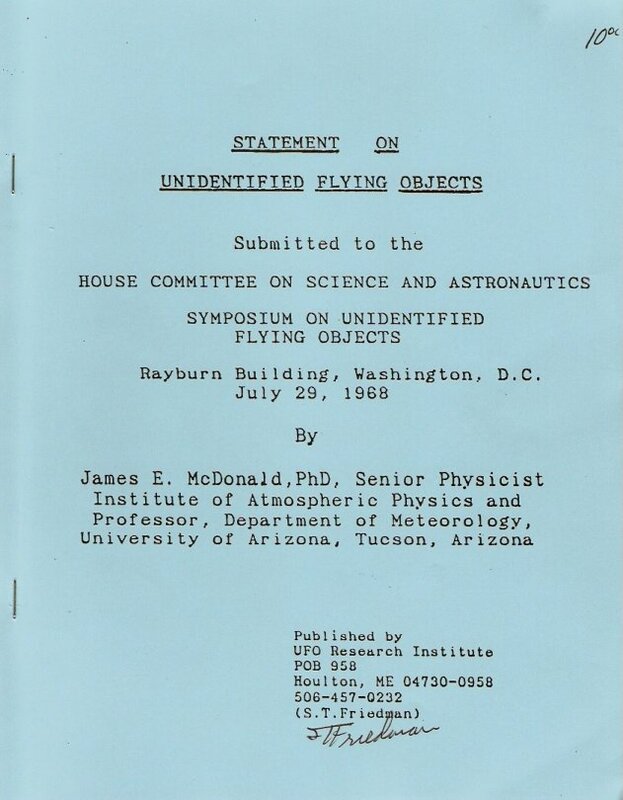 by James E. McDonald, PhD. 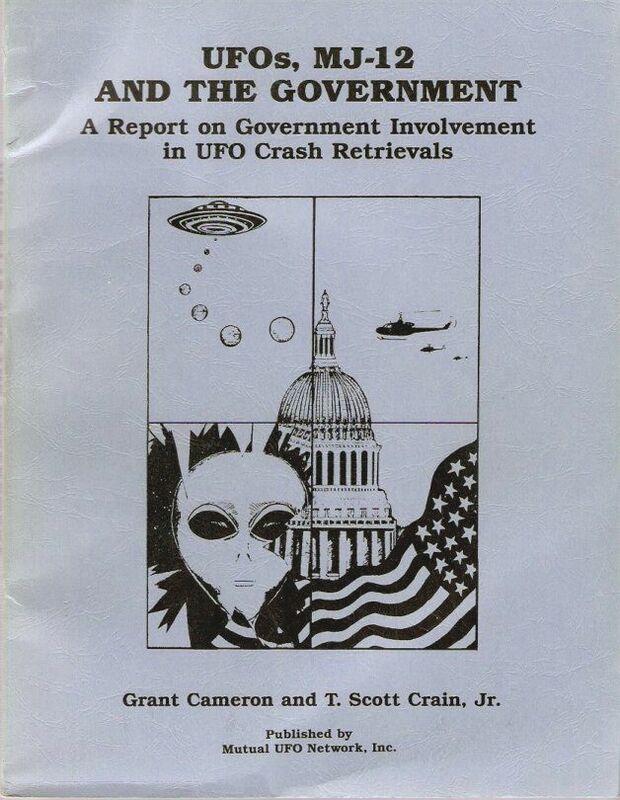 by Grant Cameron and T. Scott Crain, Jr.